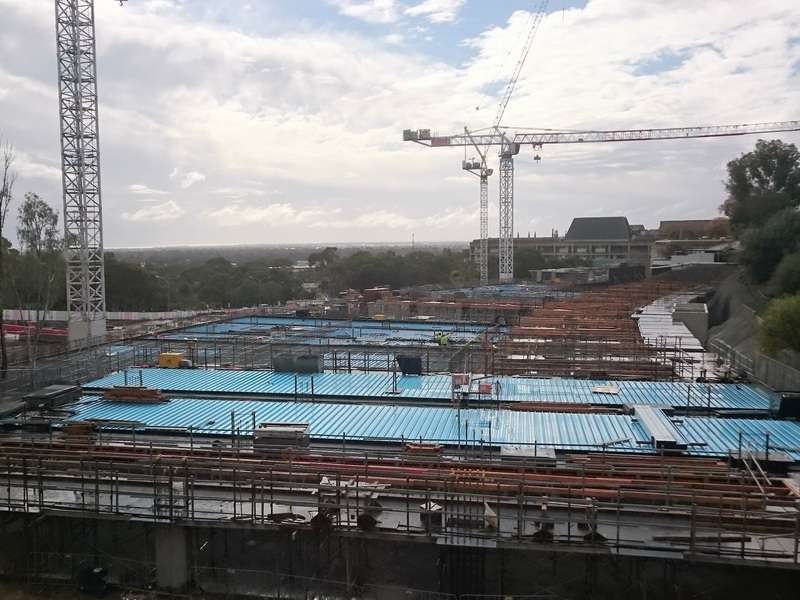 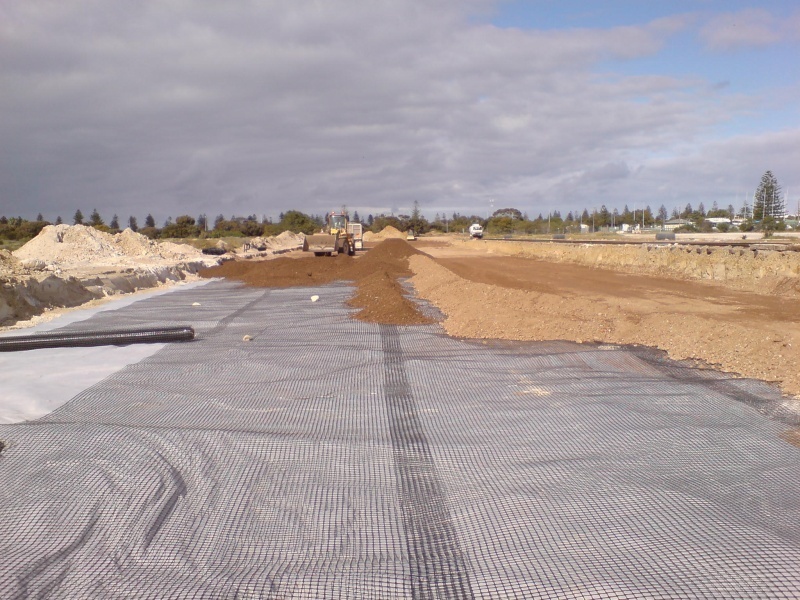 Prepare building pad, carparks and roadways. 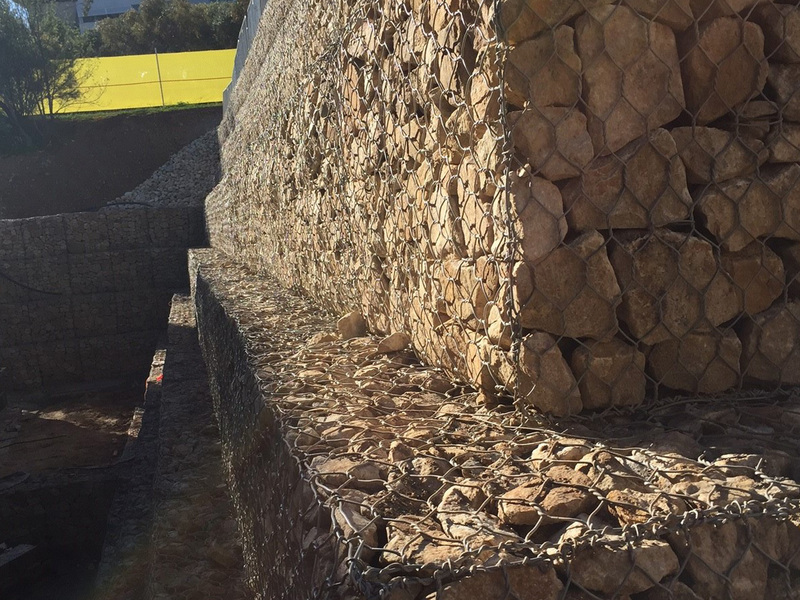 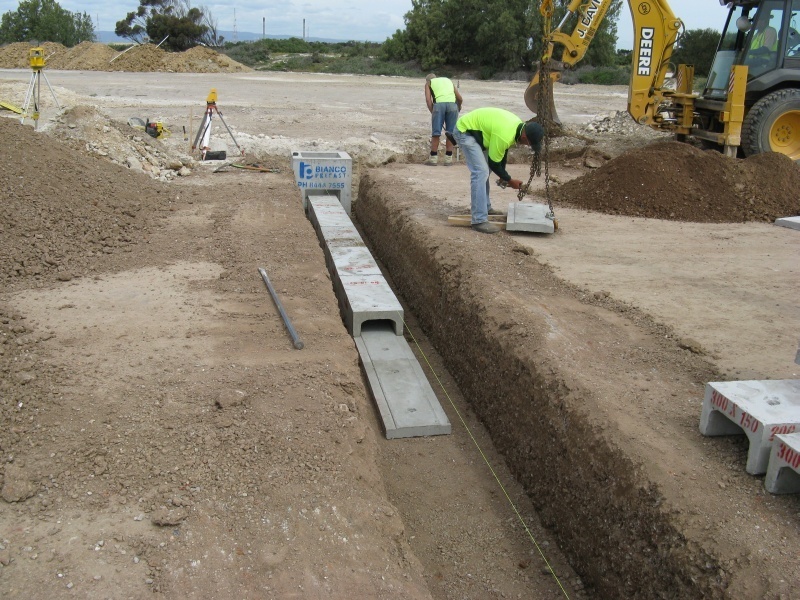 Excavation and back-filling of retaining walls. 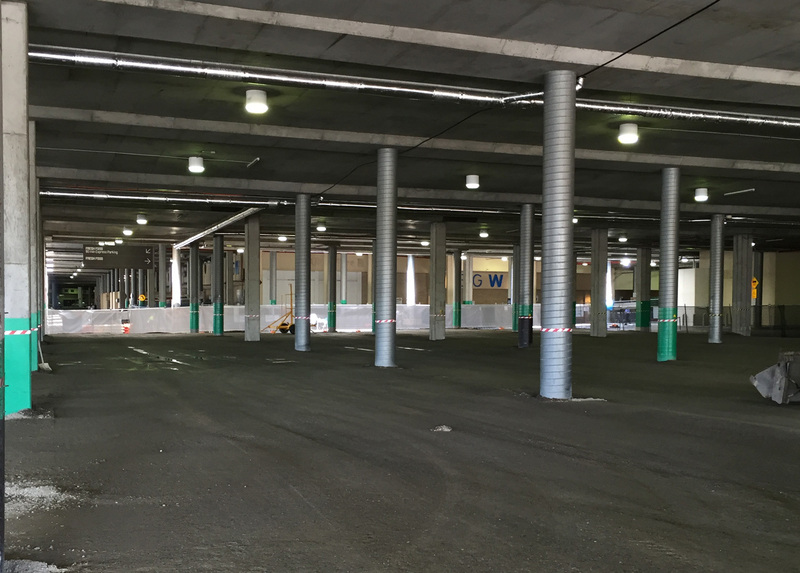 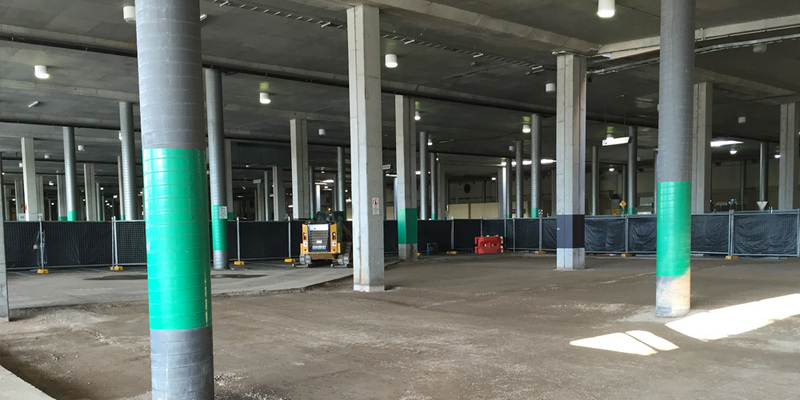 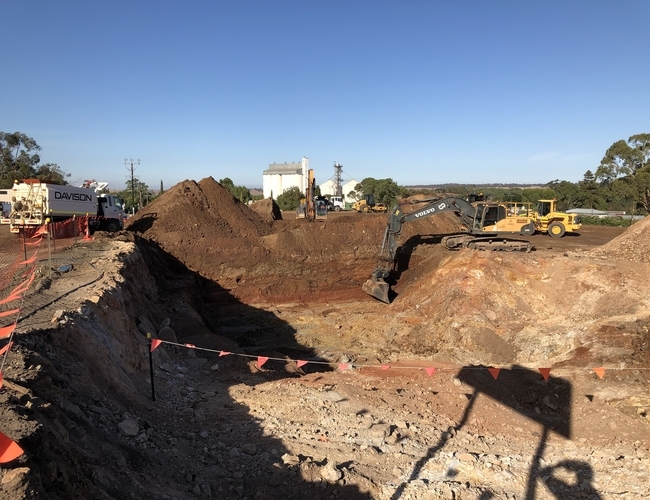 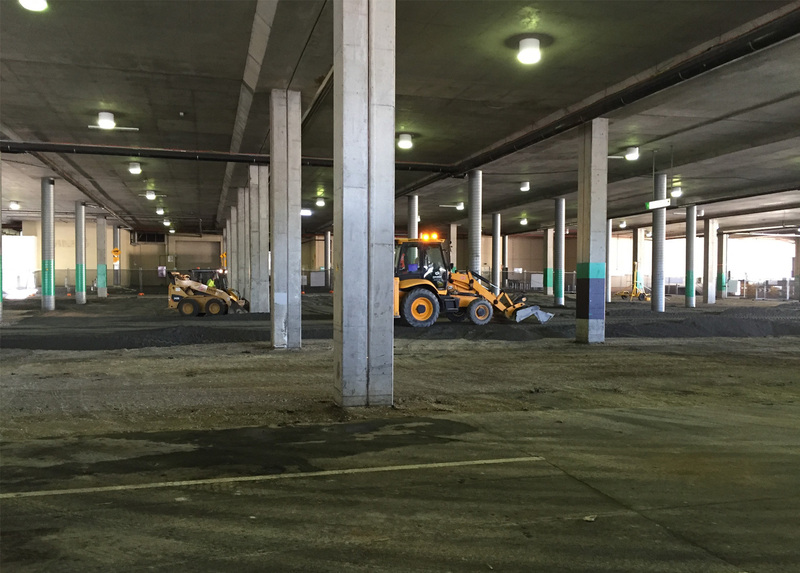 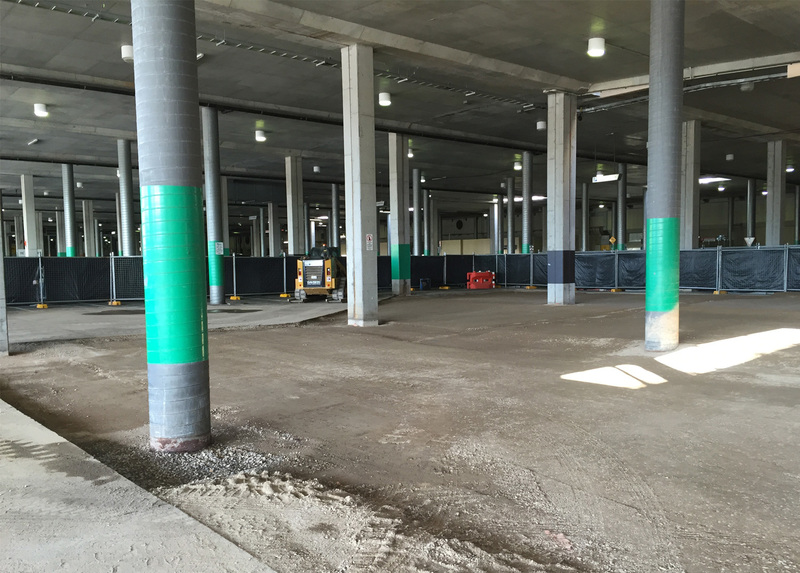 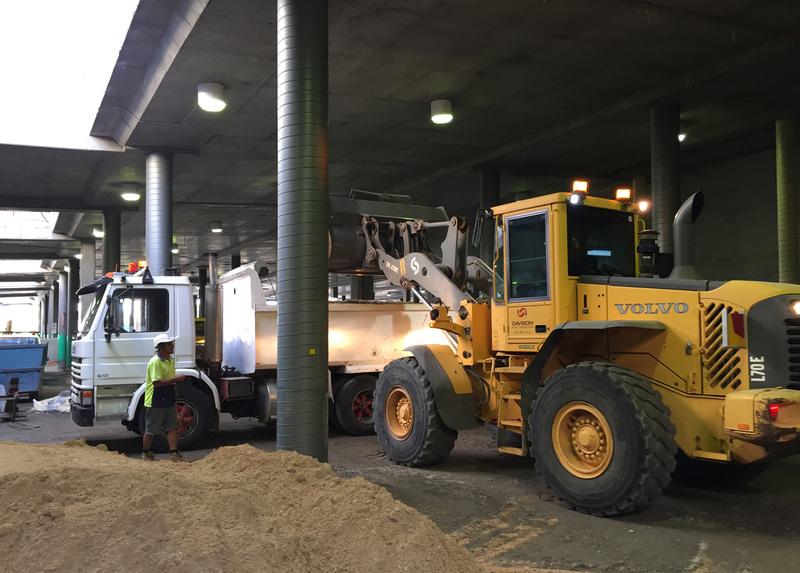 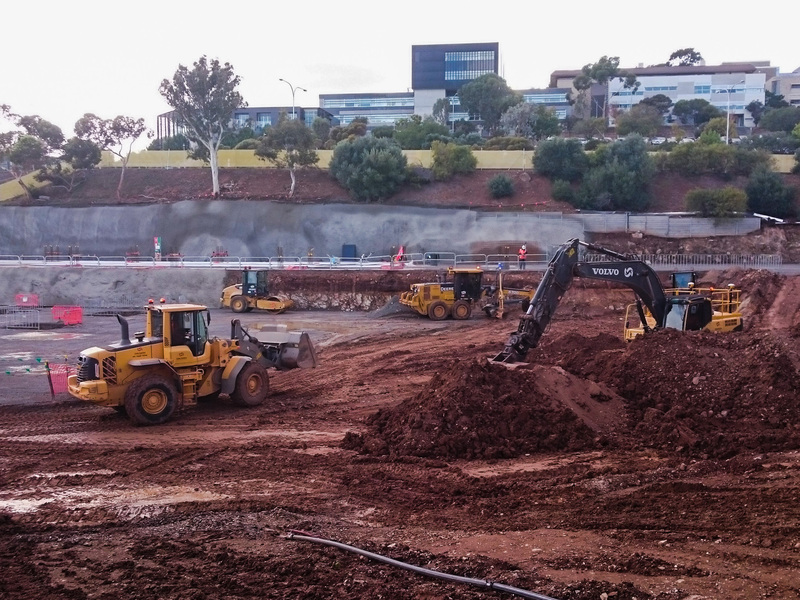 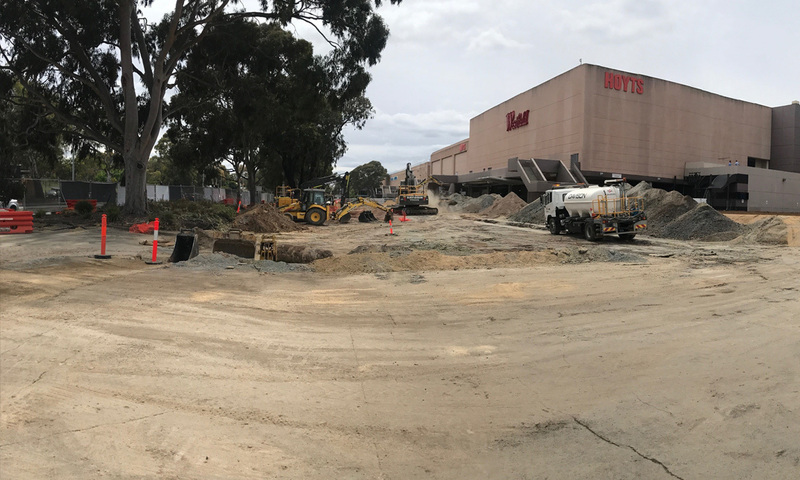 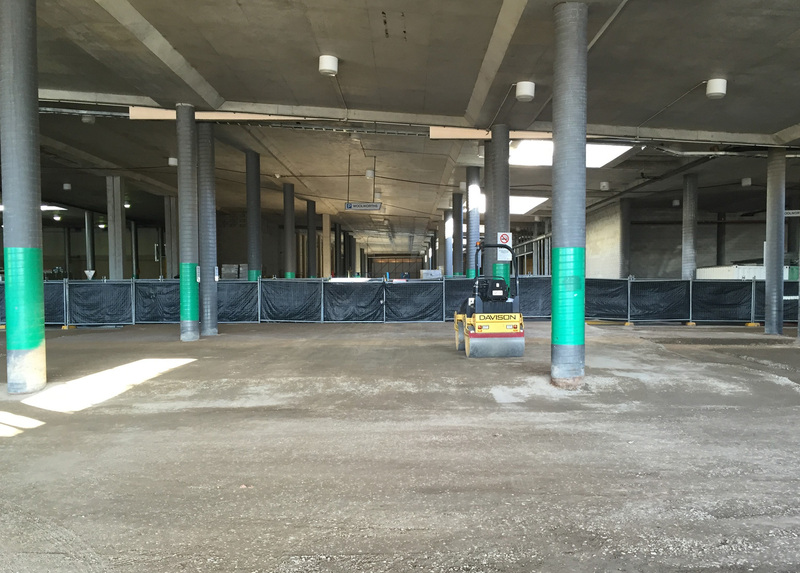 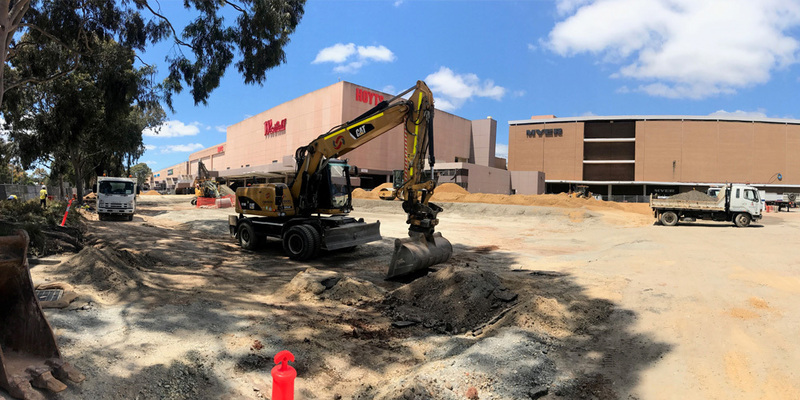 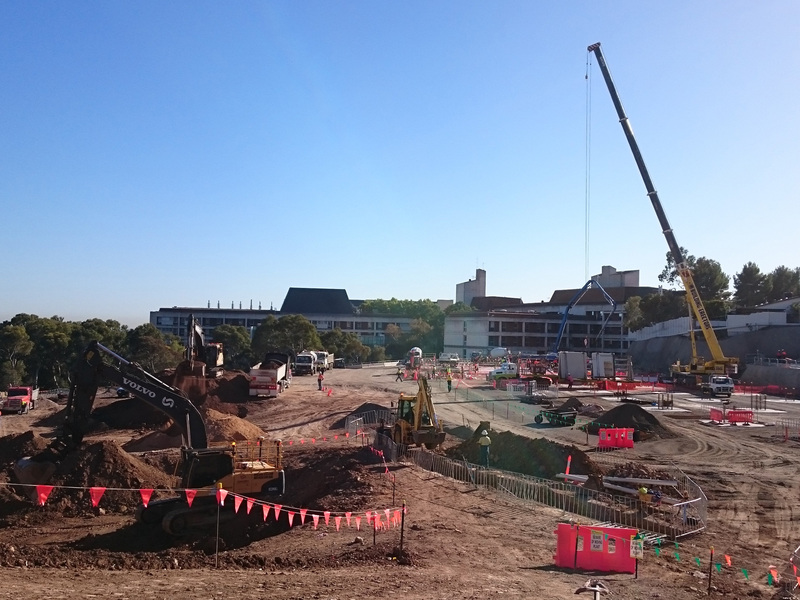 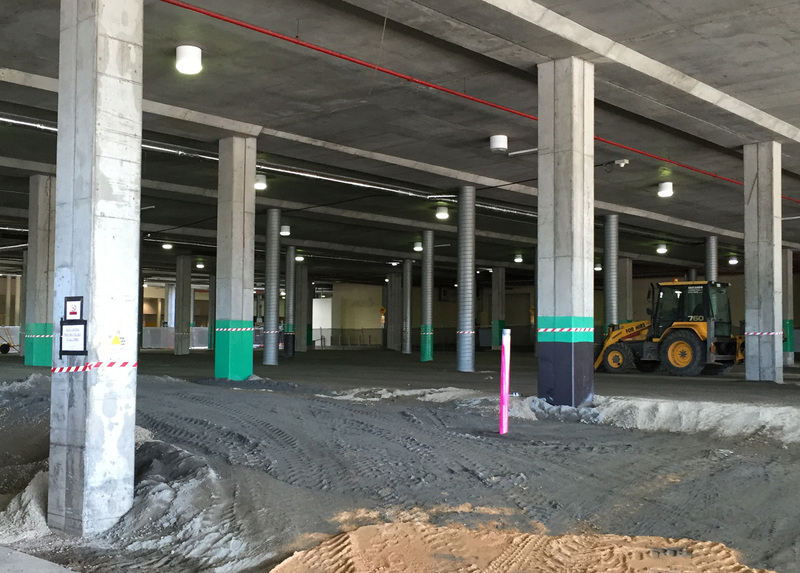 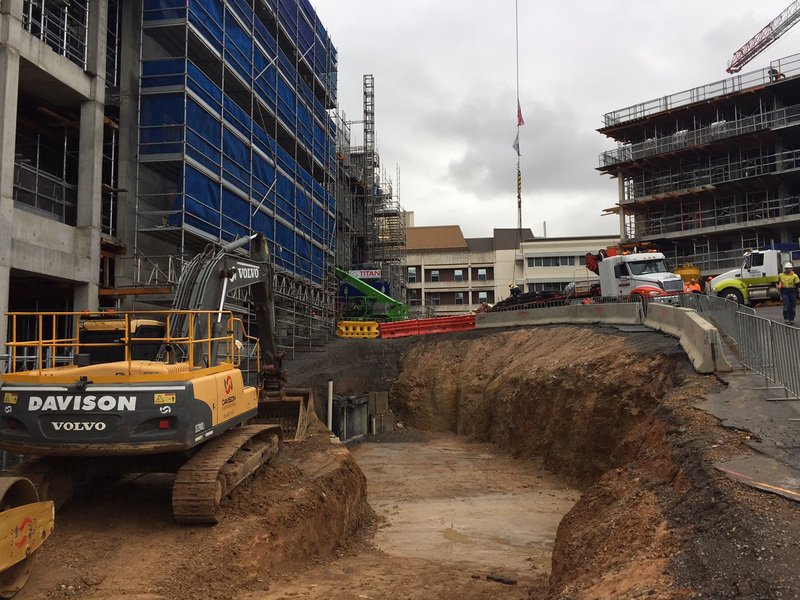 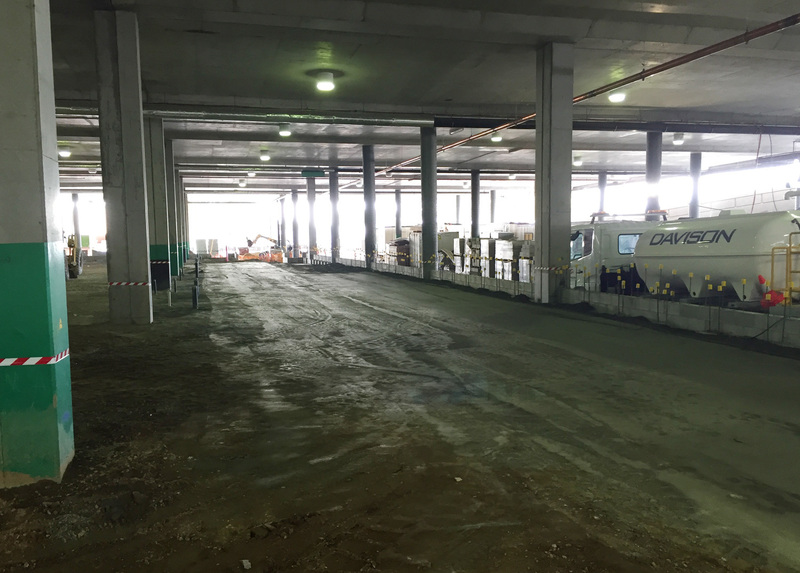 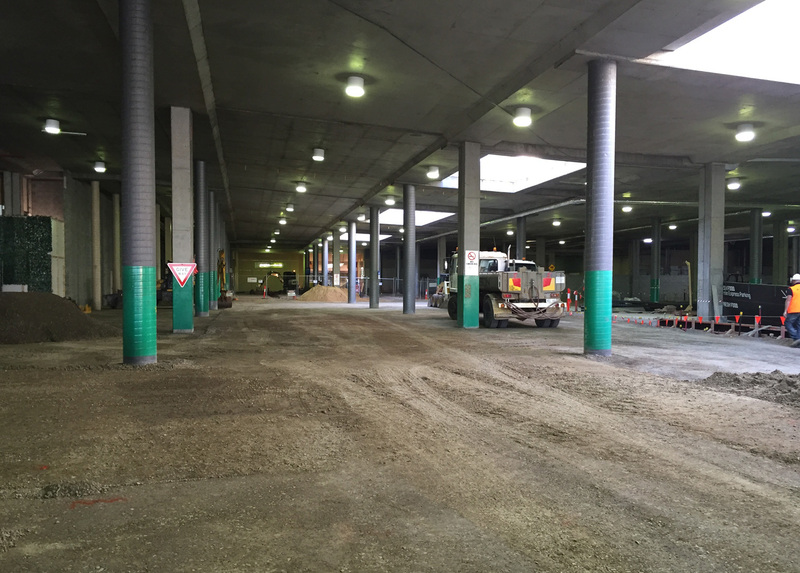 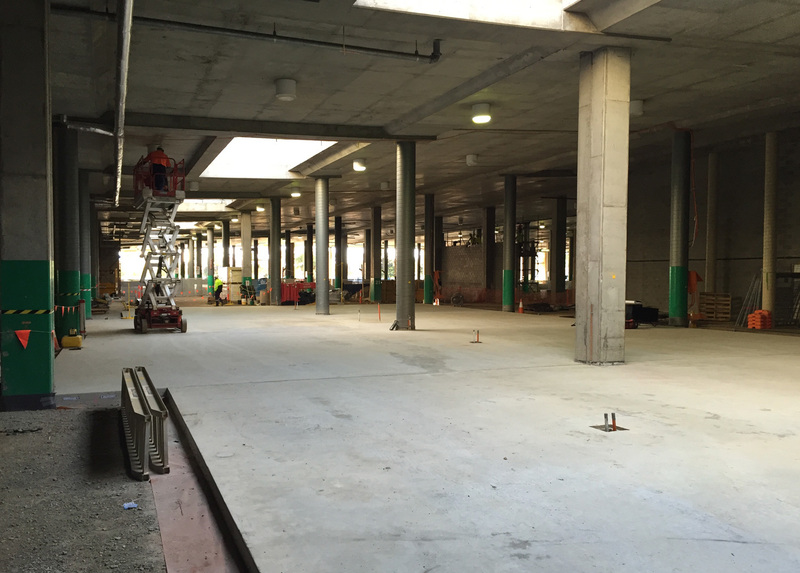 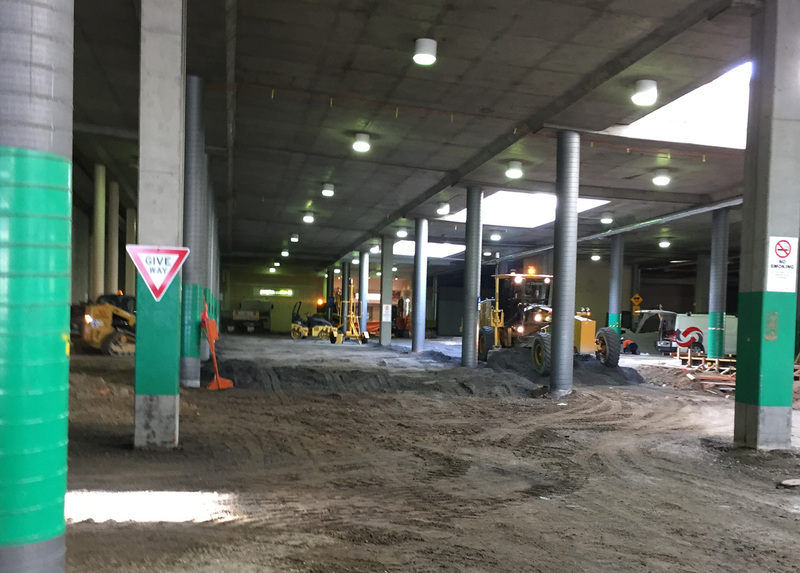 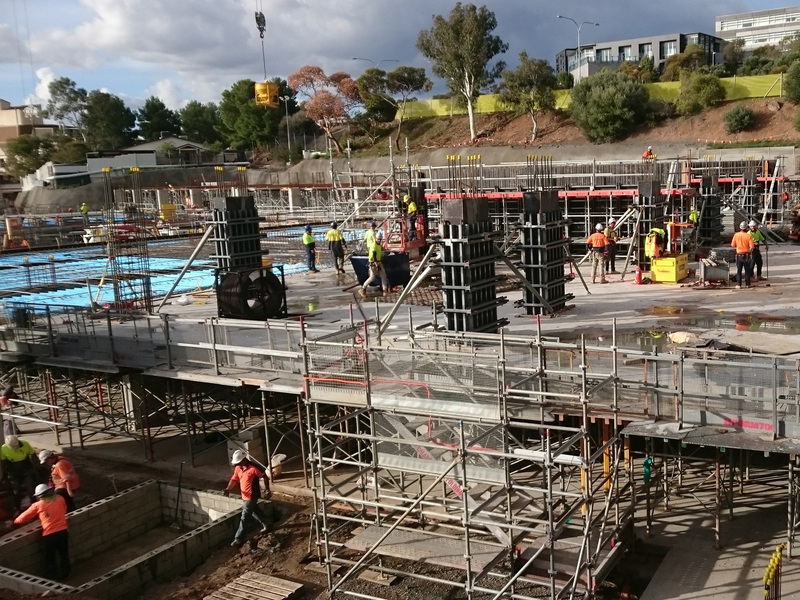 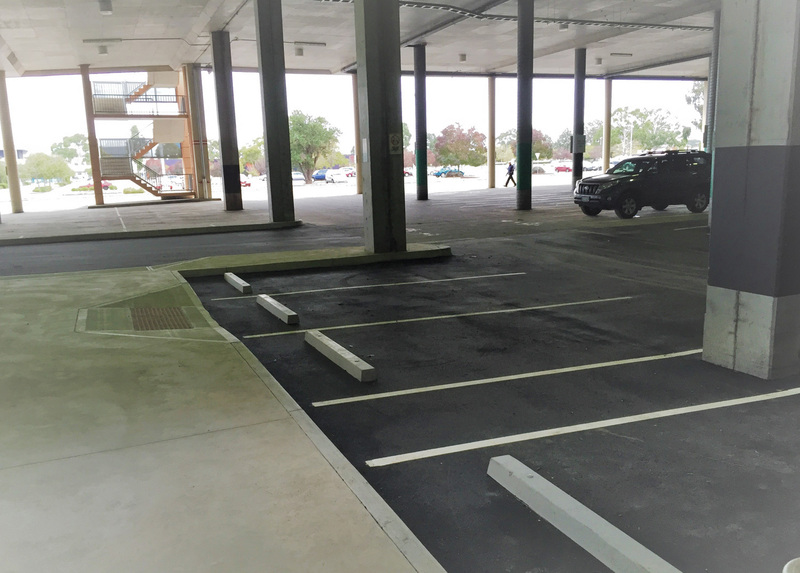 Bulk earthworks, site preparation and civil works for undercroft carparking. 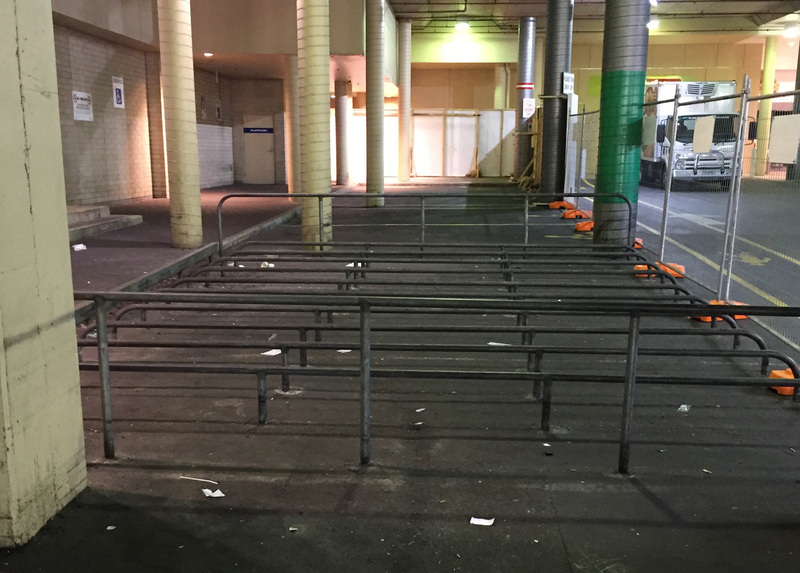 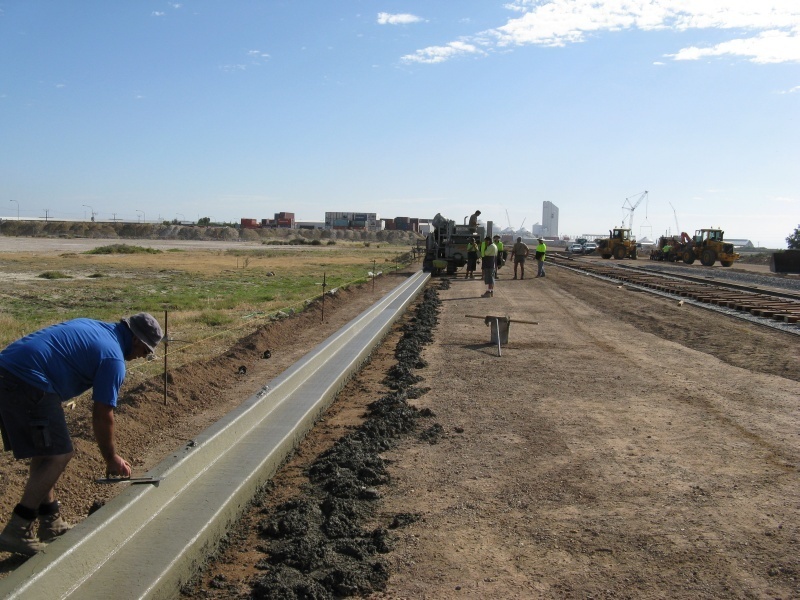 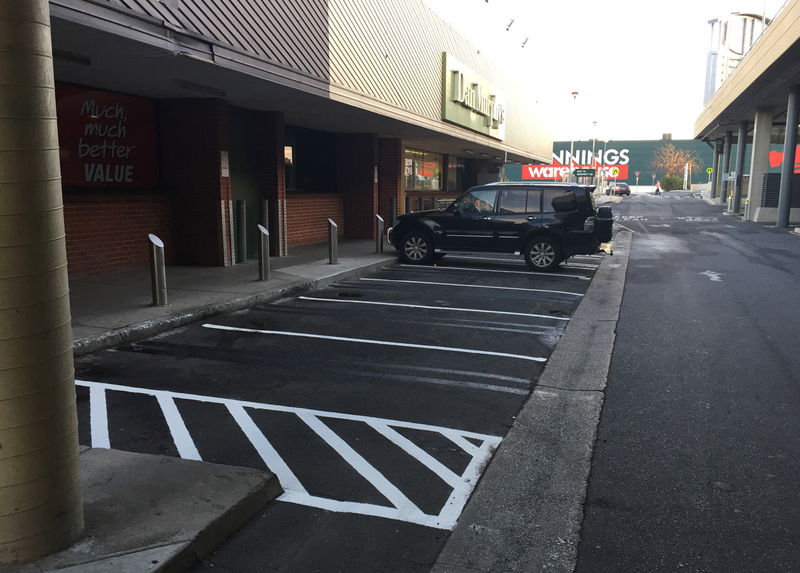 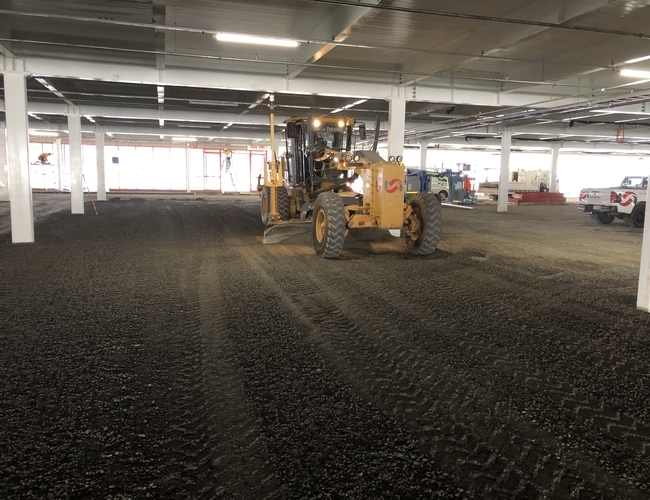 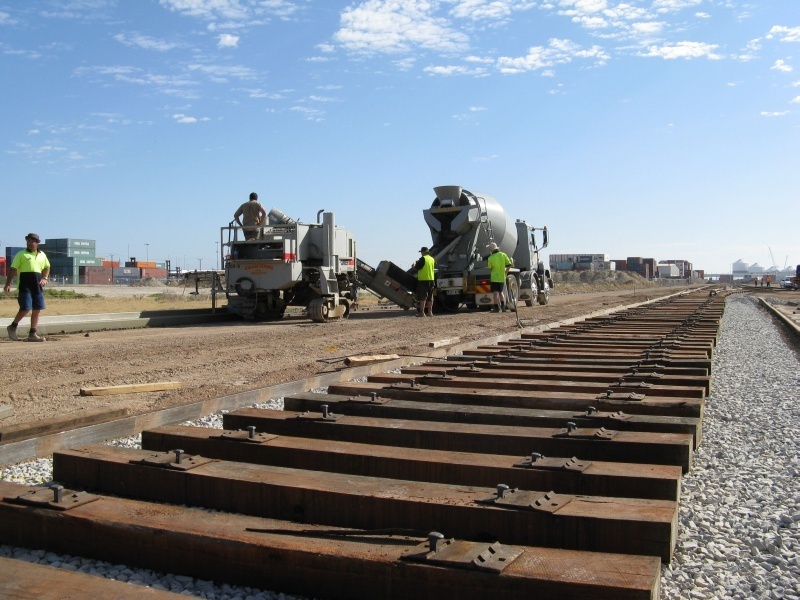 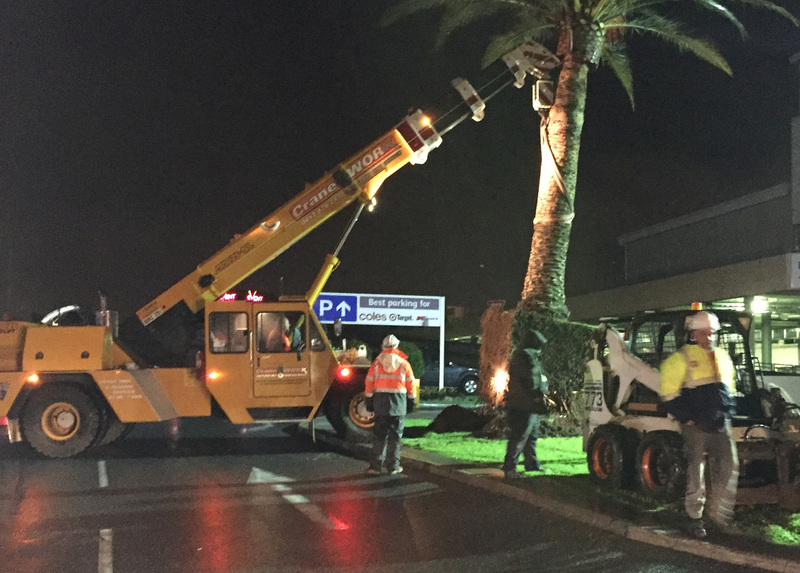 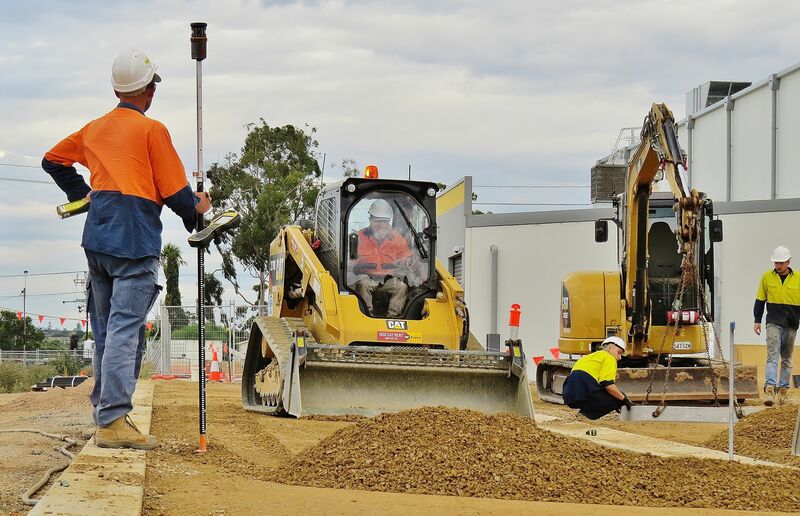 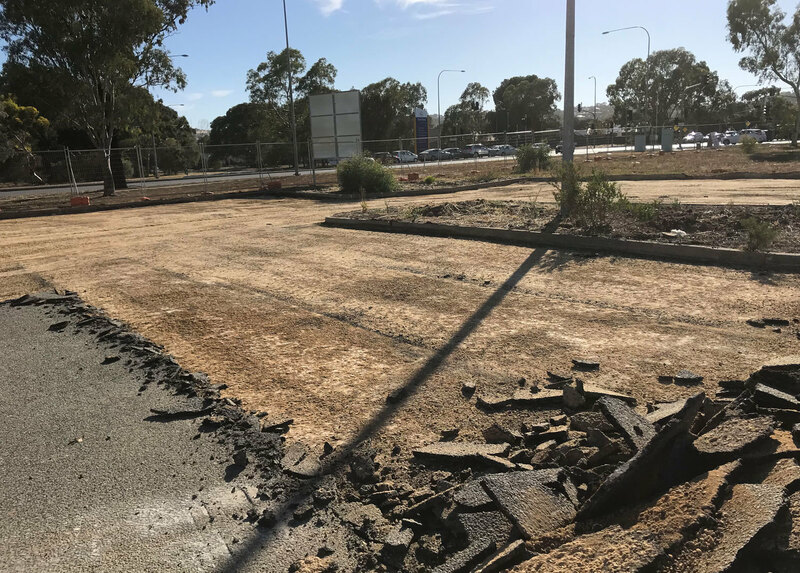 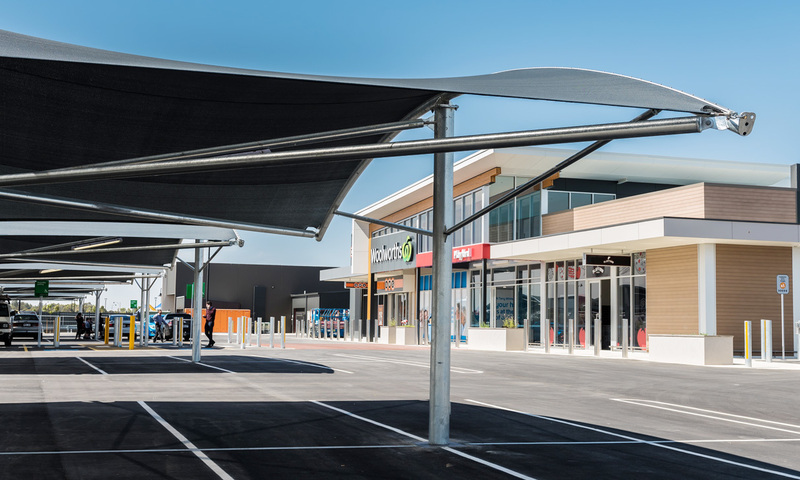 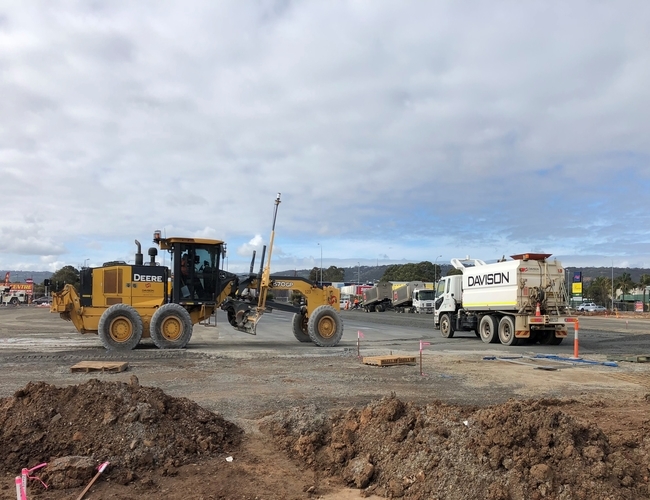 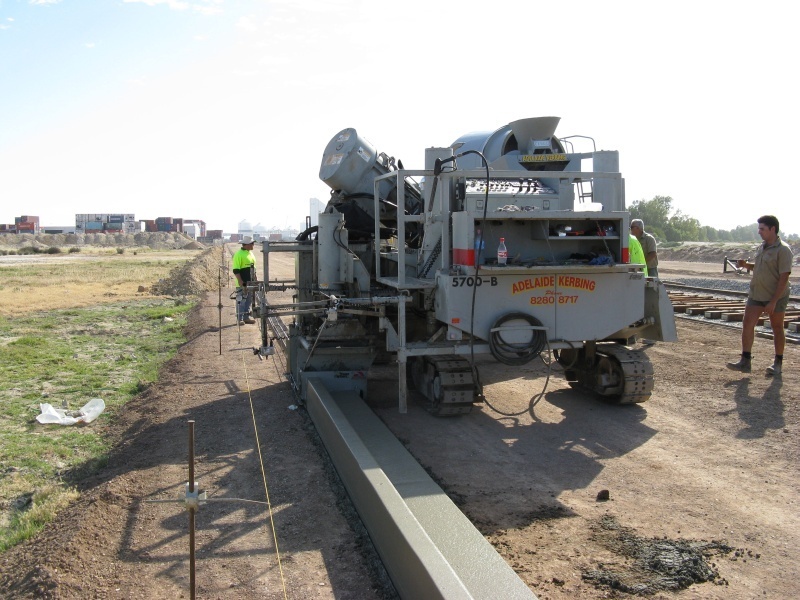 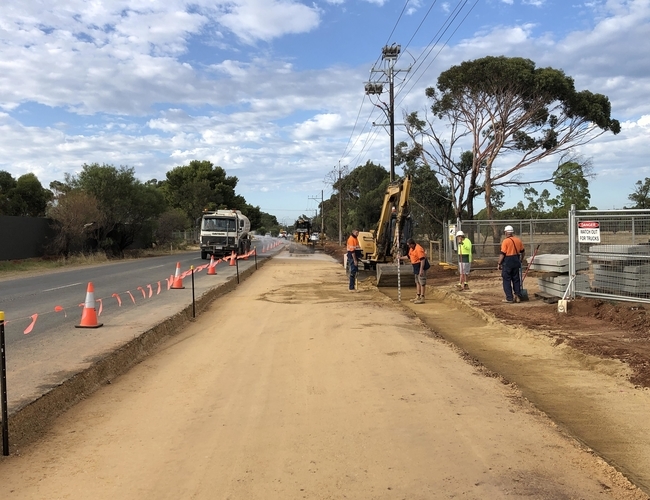 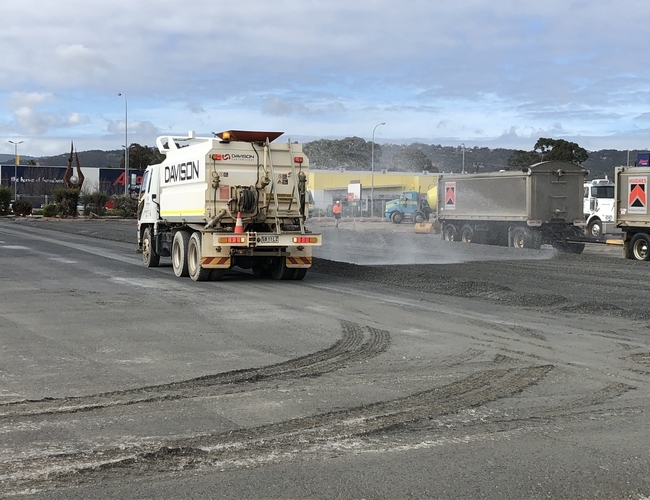 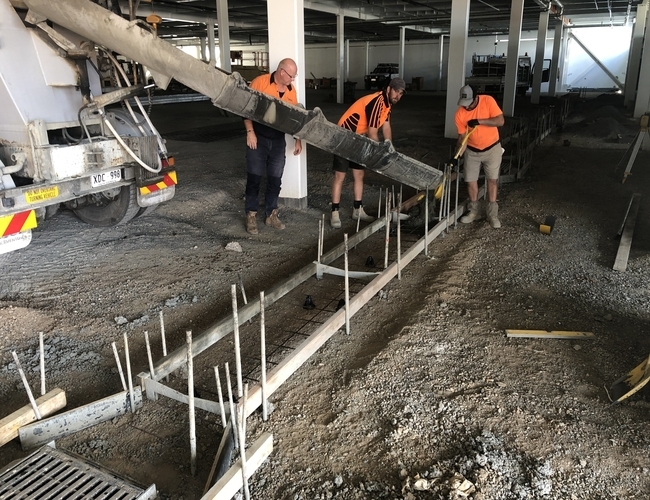 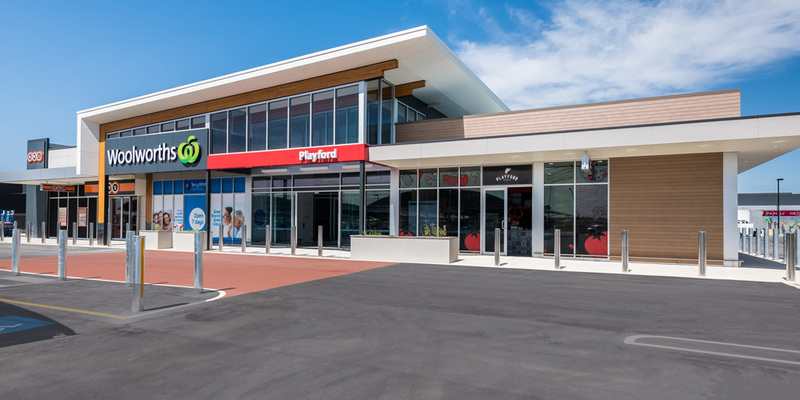 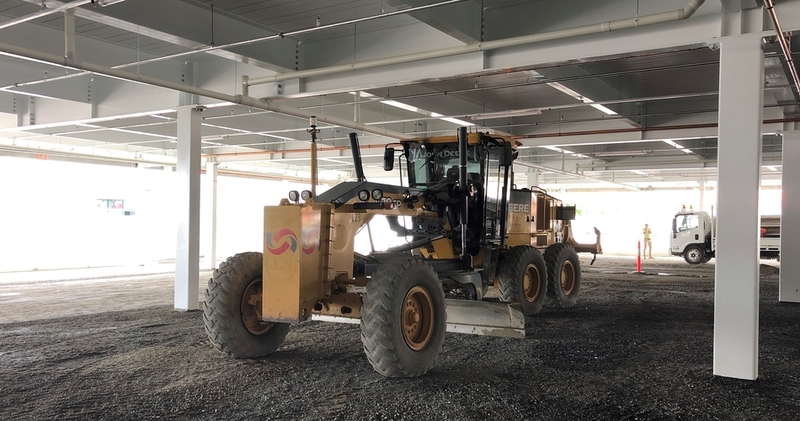 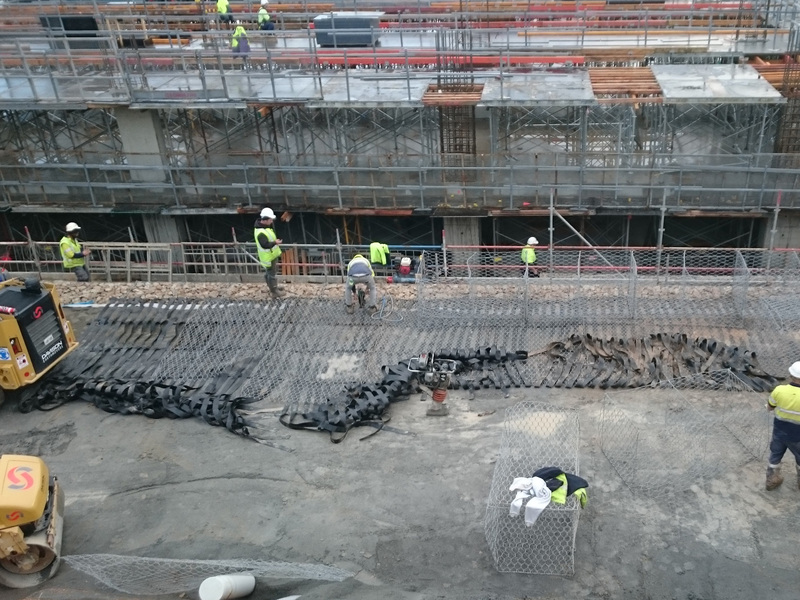 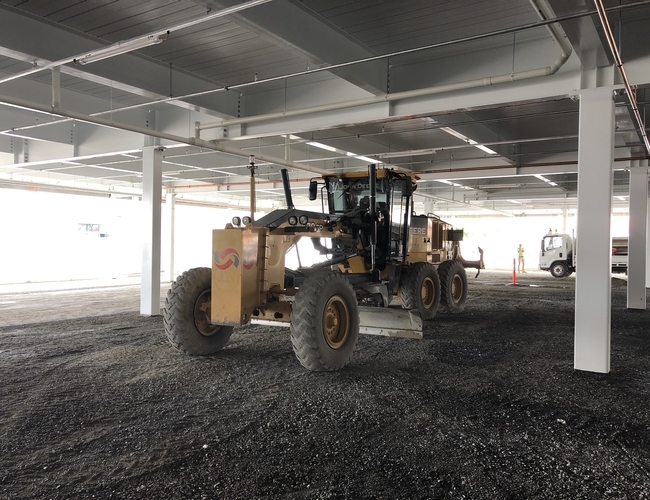 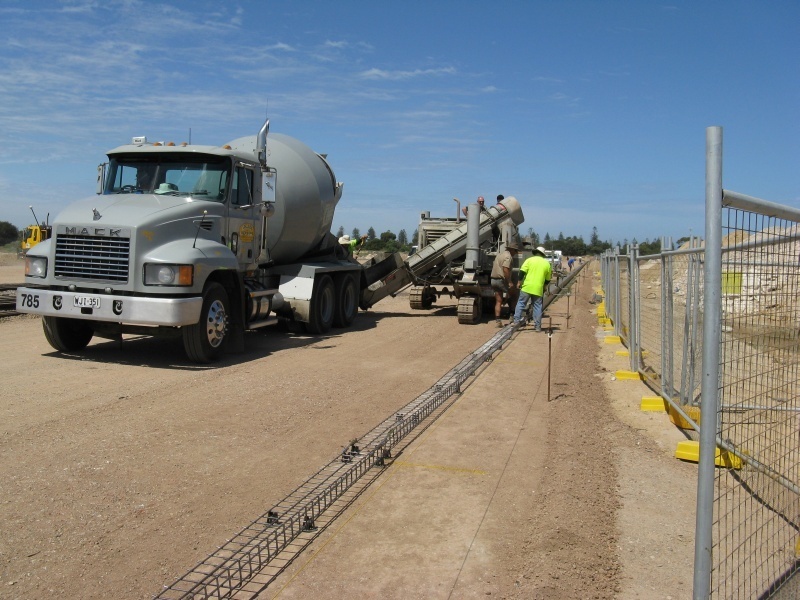 Civil works included 16,000m2 of asphalt pavement as well as ancillary works including concrete kerb, footpath and heavy duty vehicular pavement. 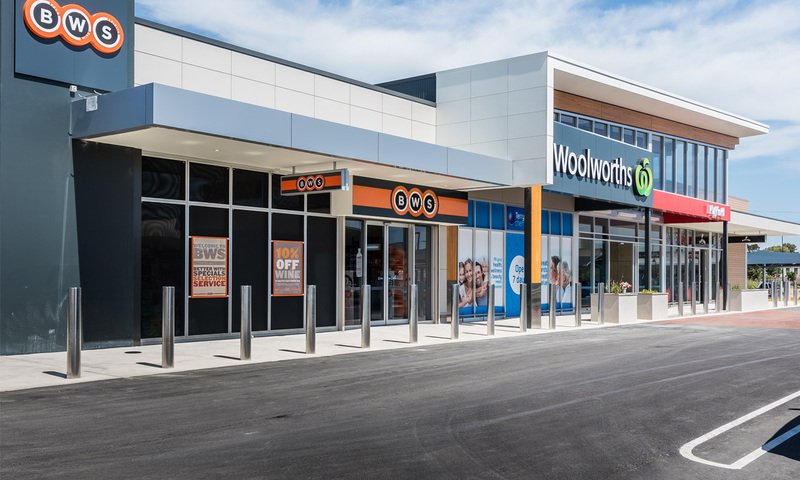 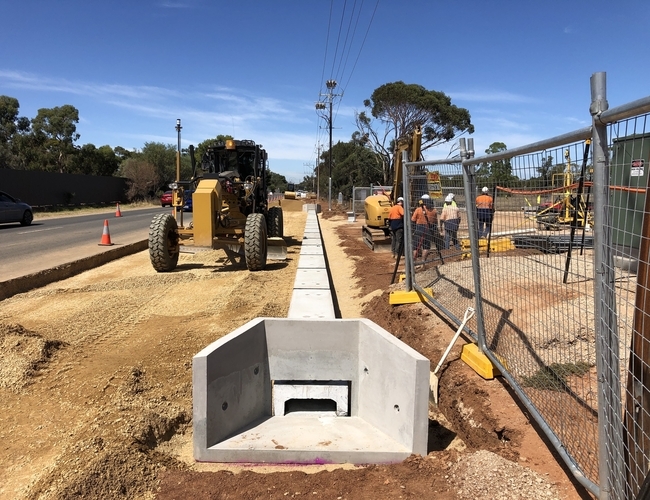 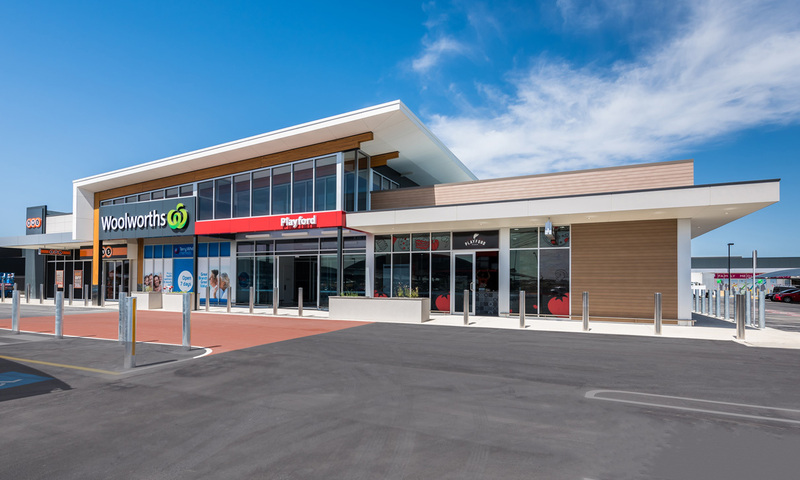 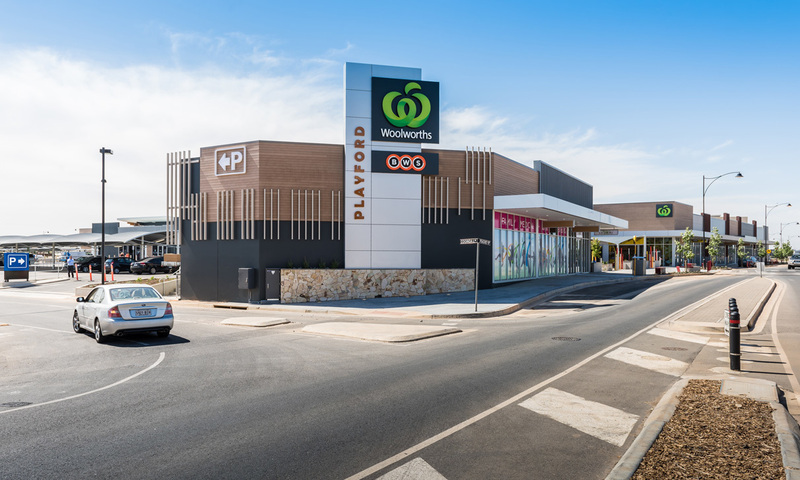 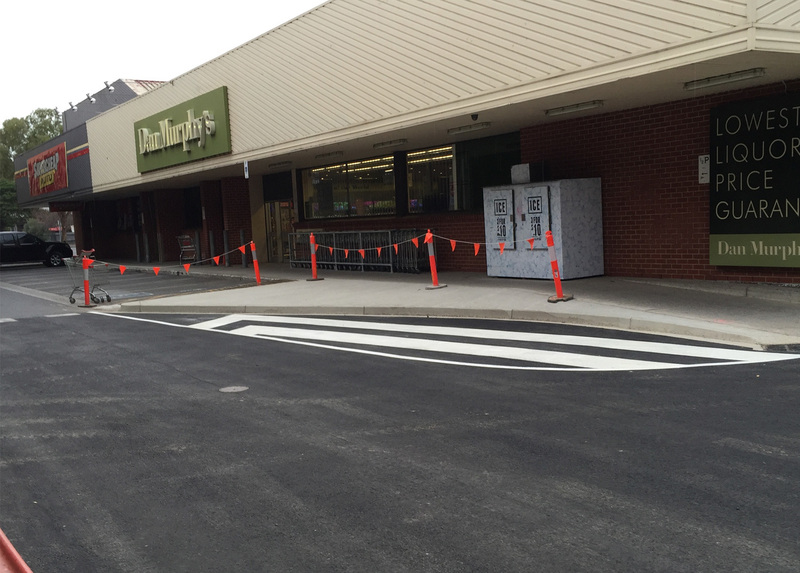 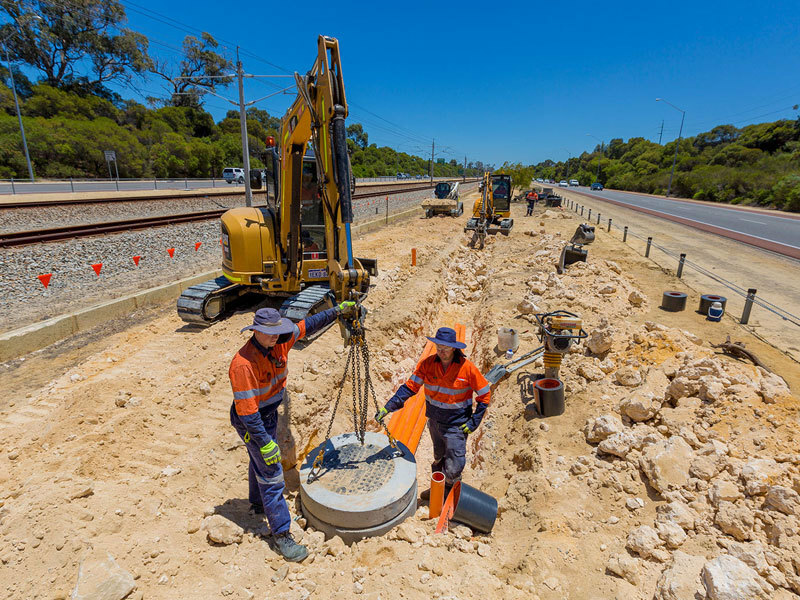 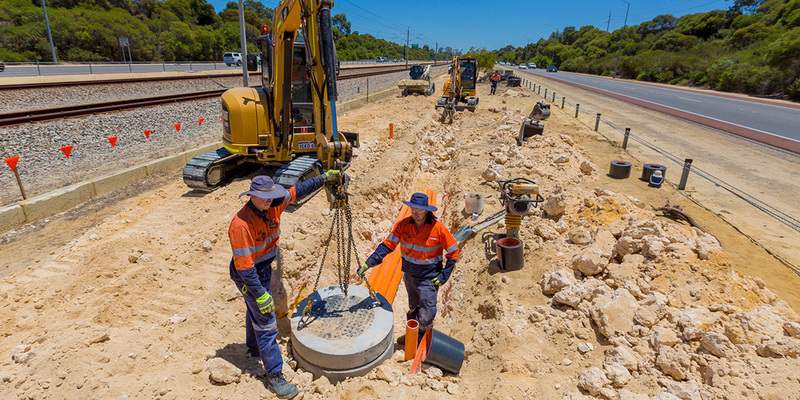 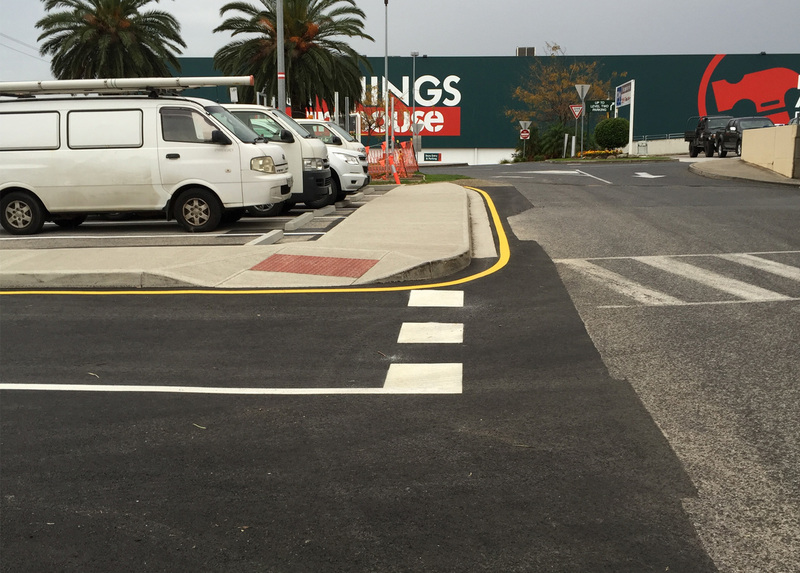 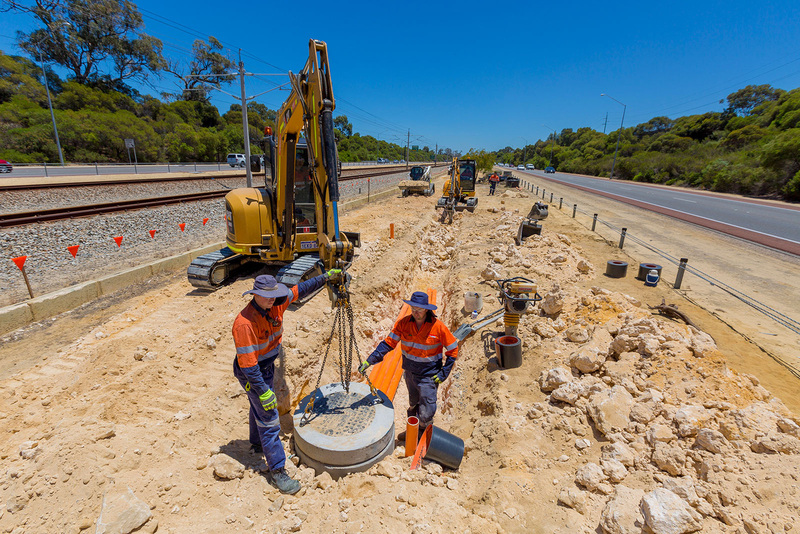 In addition modification to existing traffic signal intersection on South Road was required in order to allow access into the new development as part of a DPTI works contract. 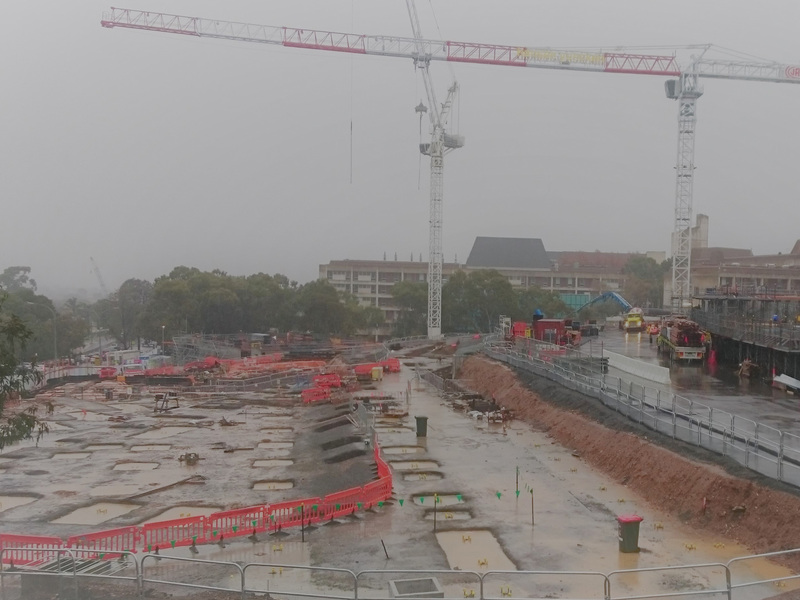 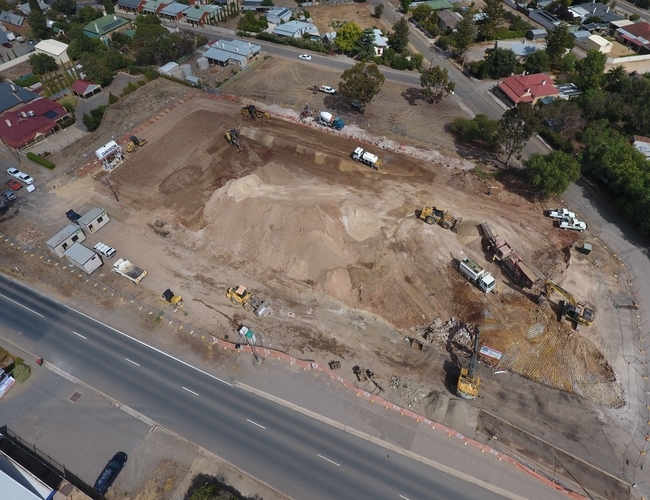 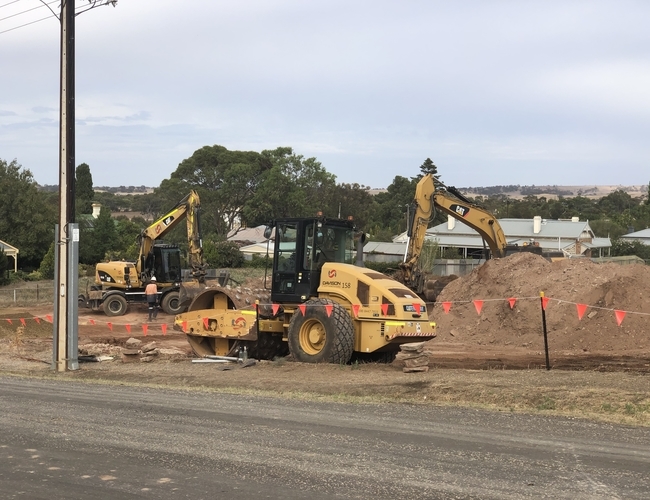 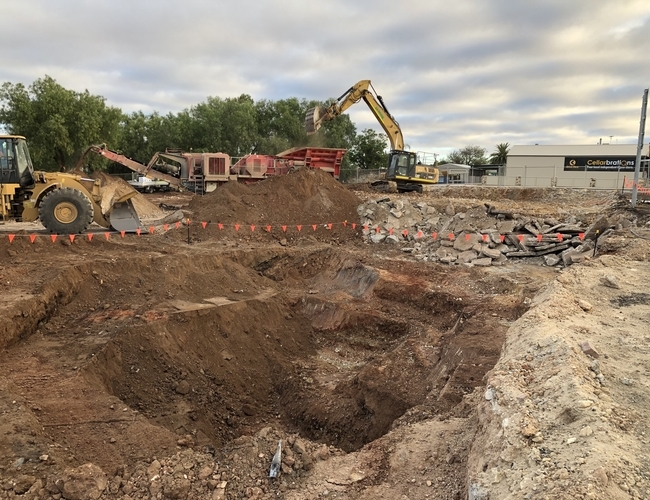 ​Bulk Earthworks including remediation of approx. 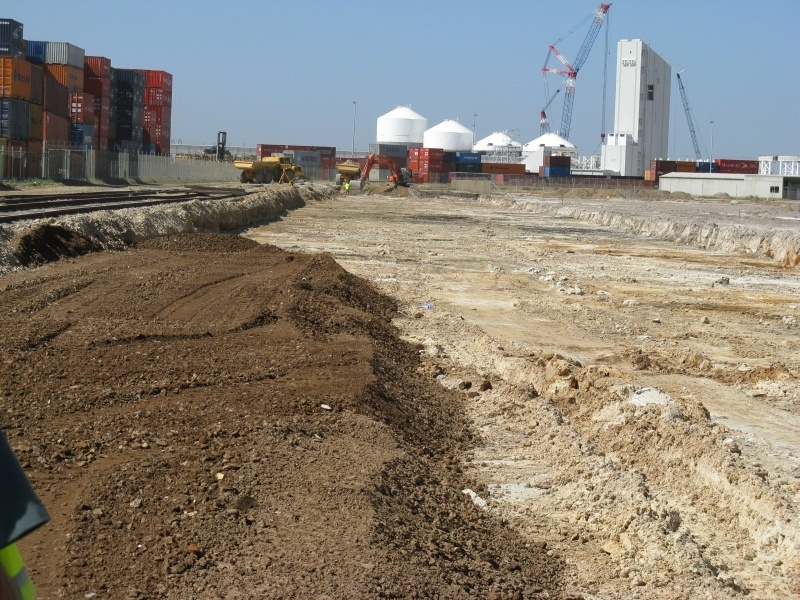 15,000 tonnes of non-engineered fill. 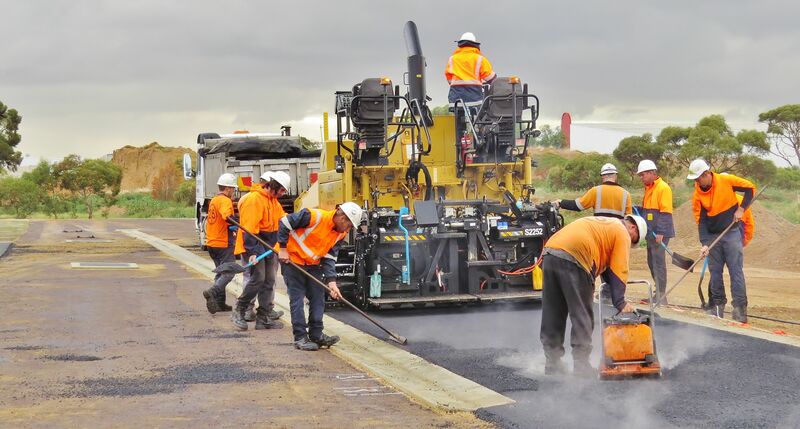 ​1,500 tonnes of asphalt supply & lay. 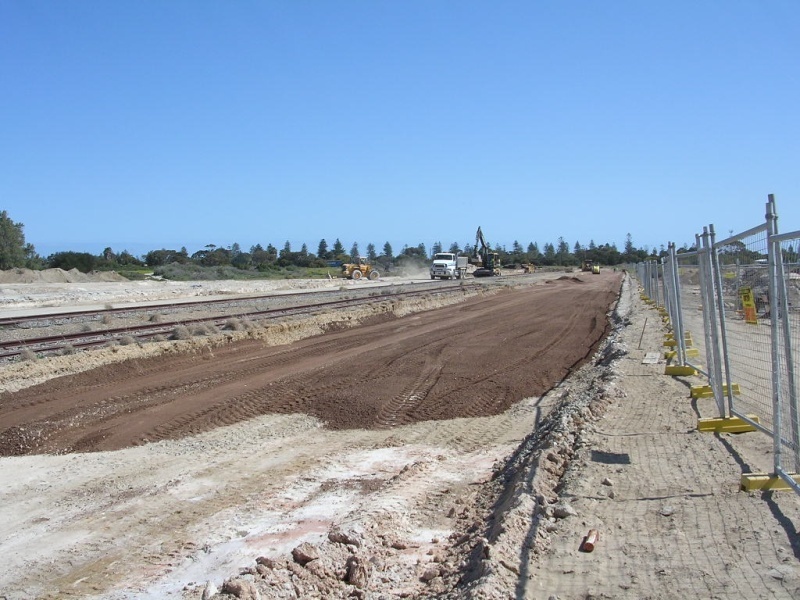 ​DPTI works to South Road predominately at night. 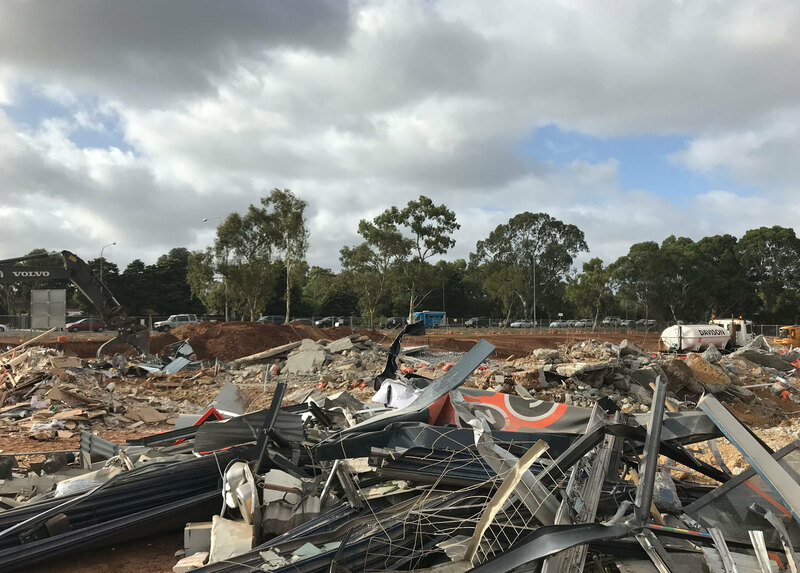 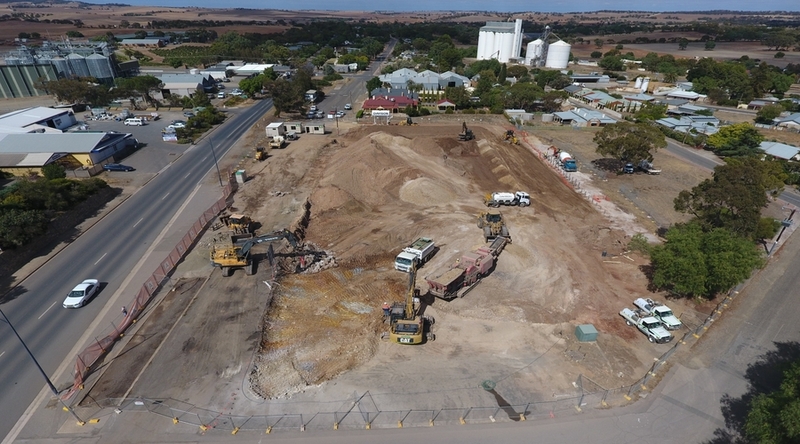 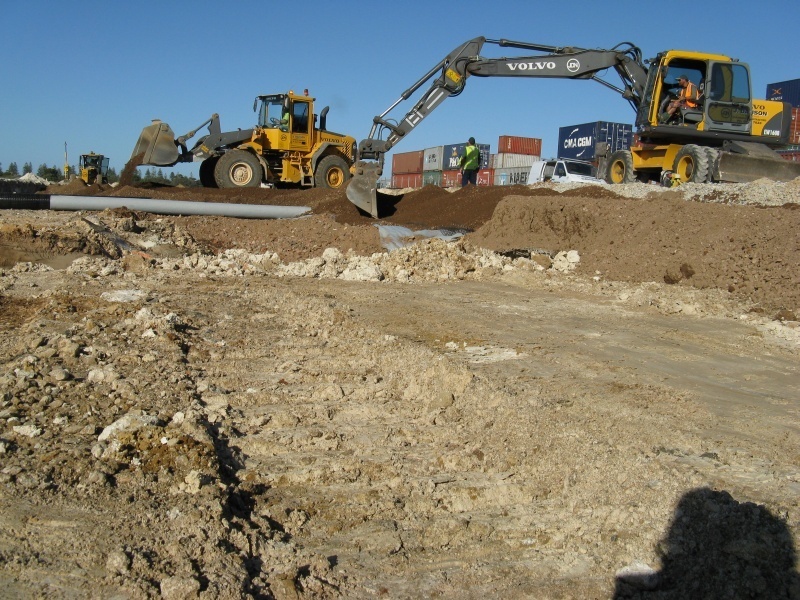 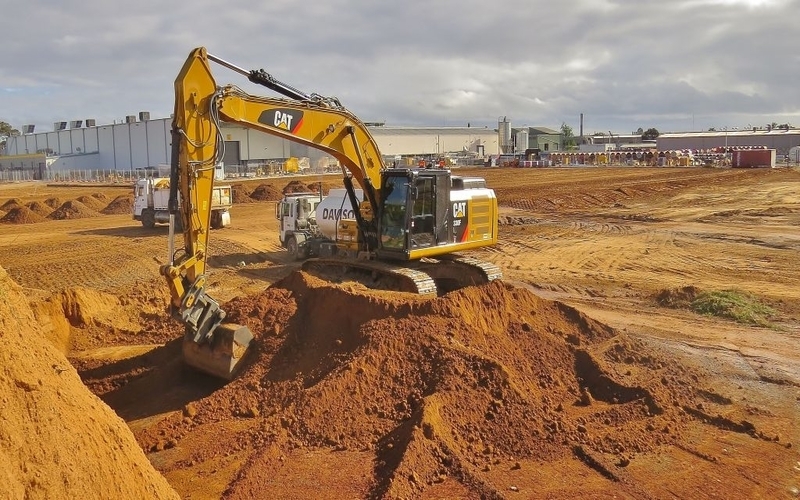 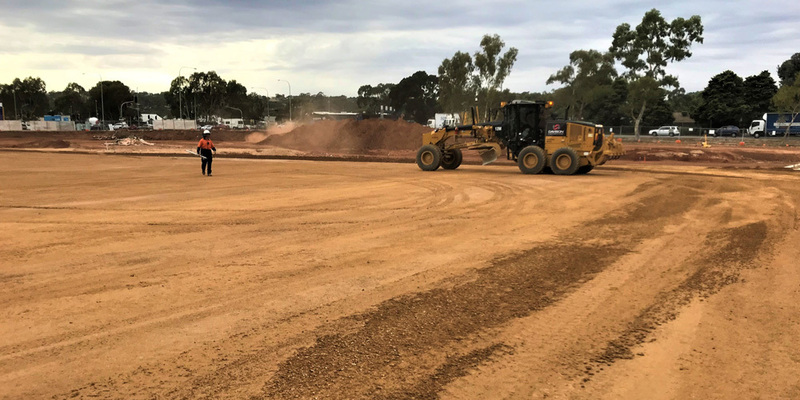 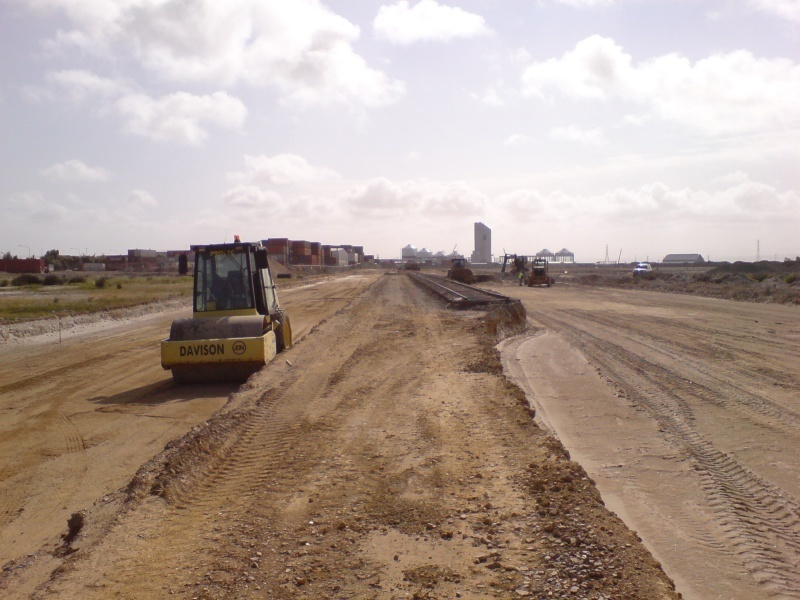 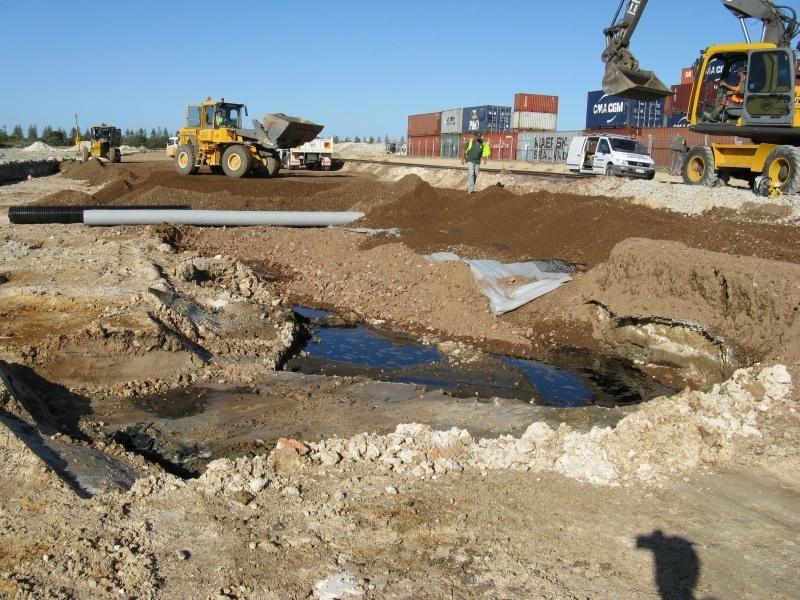 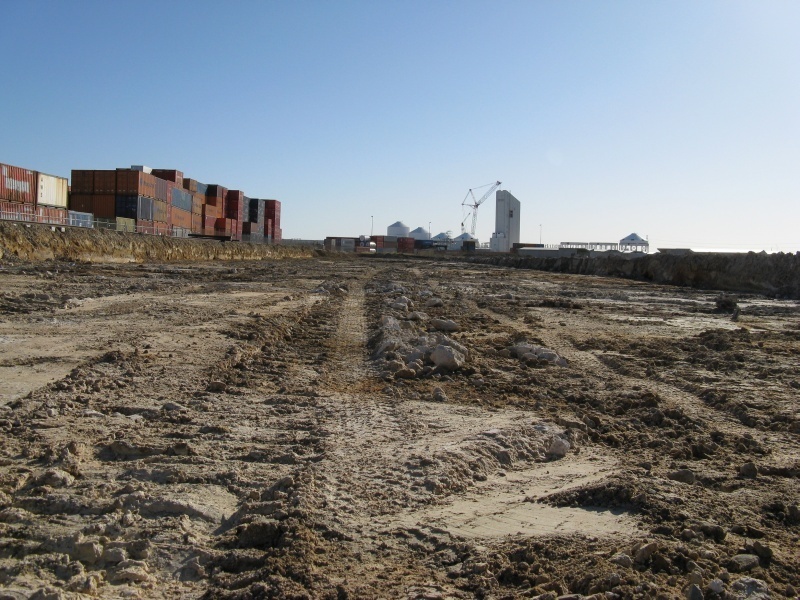 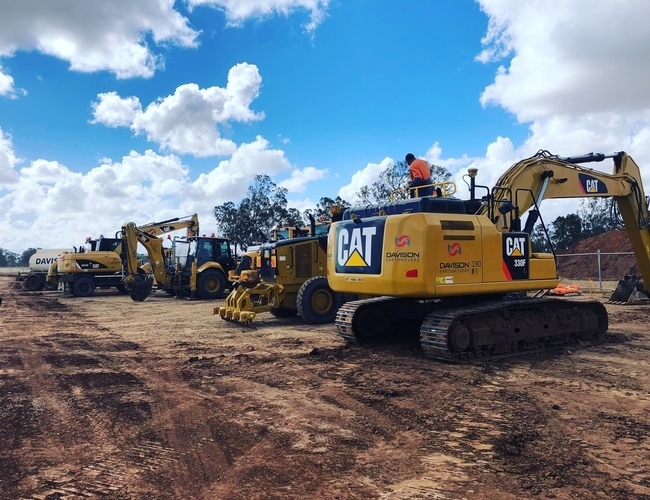 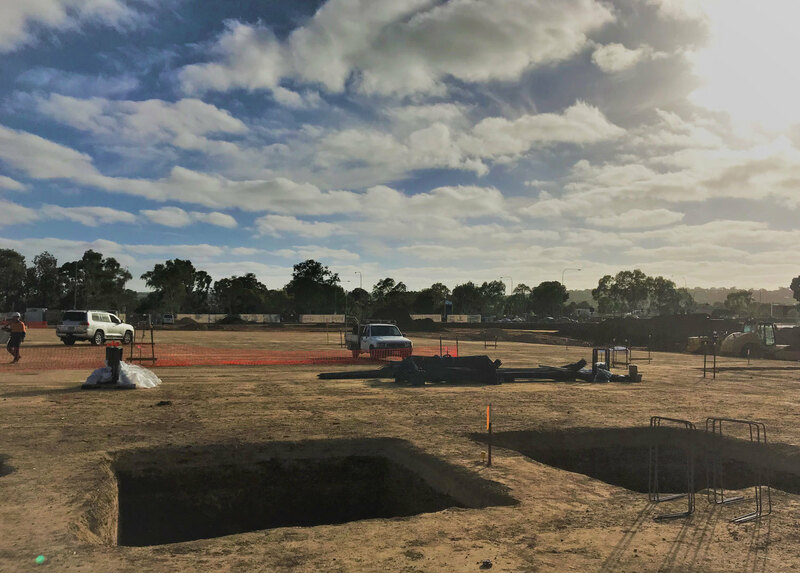 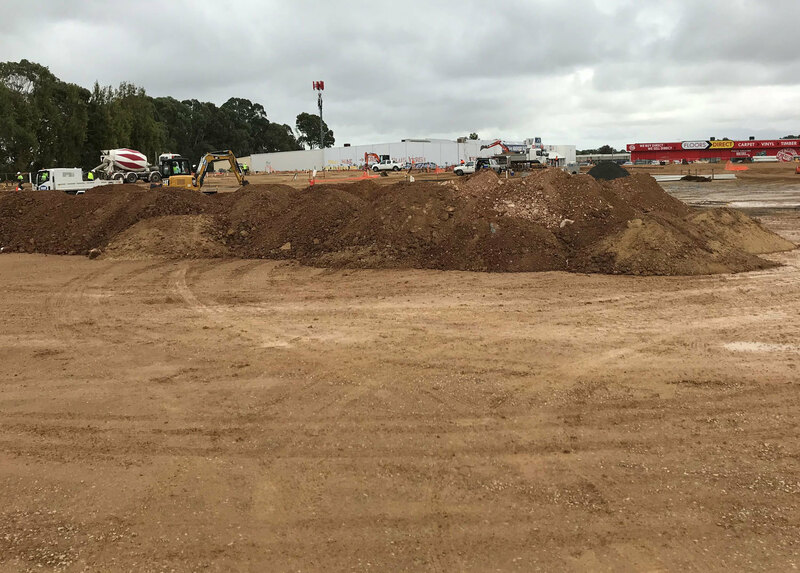 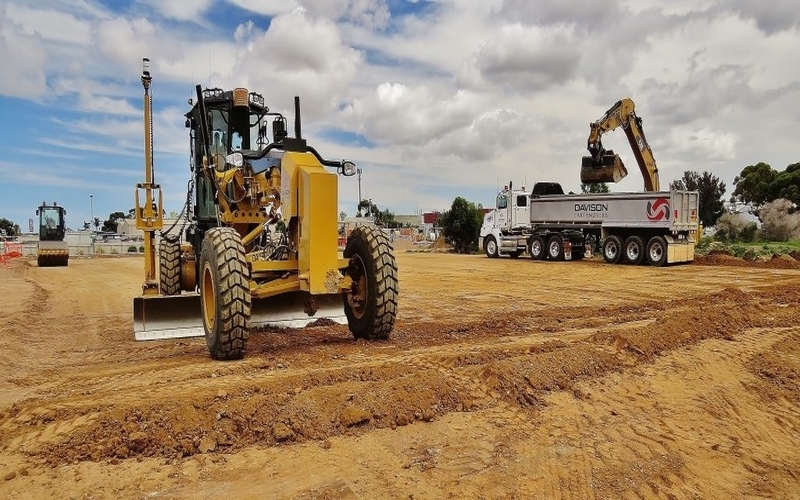 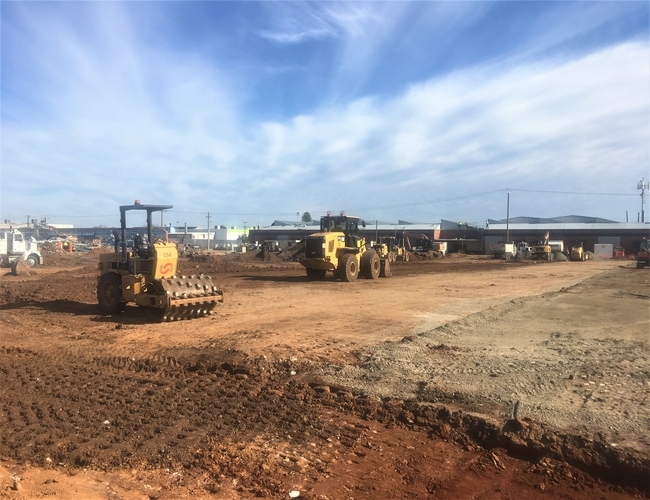 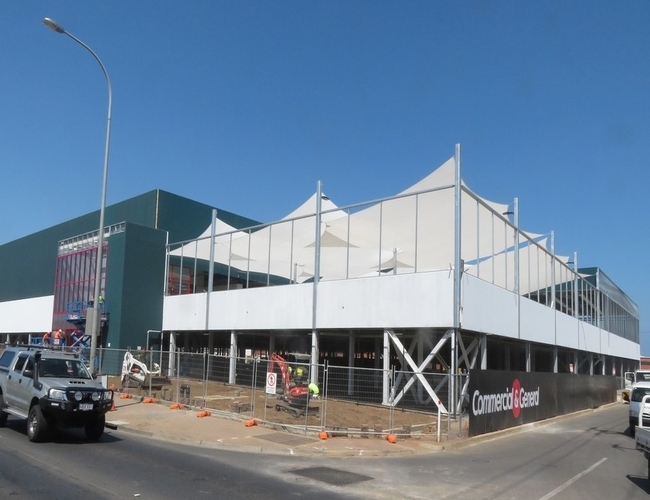 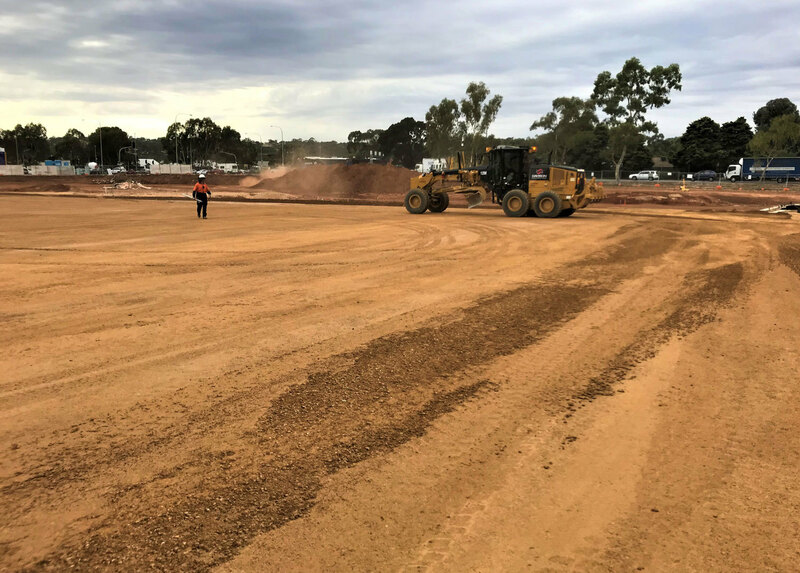 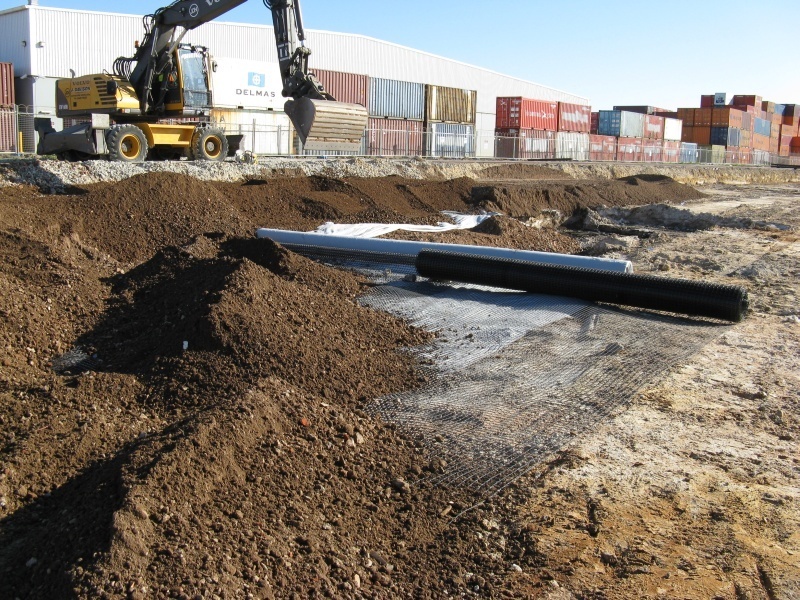 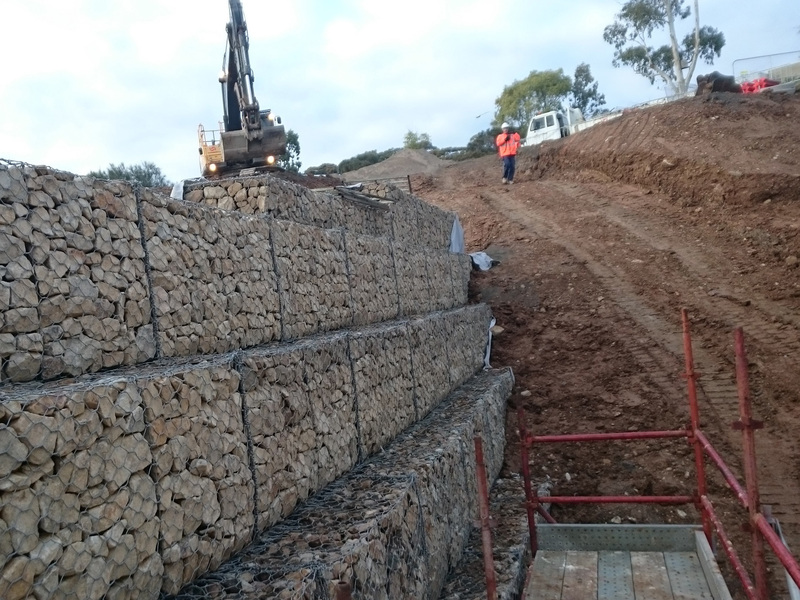 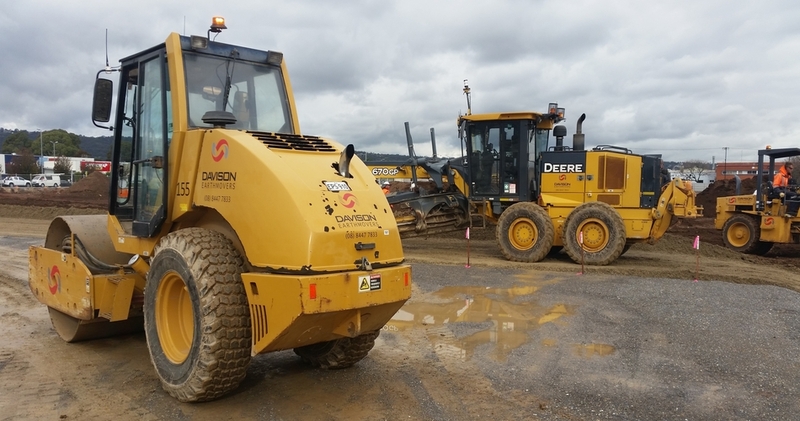 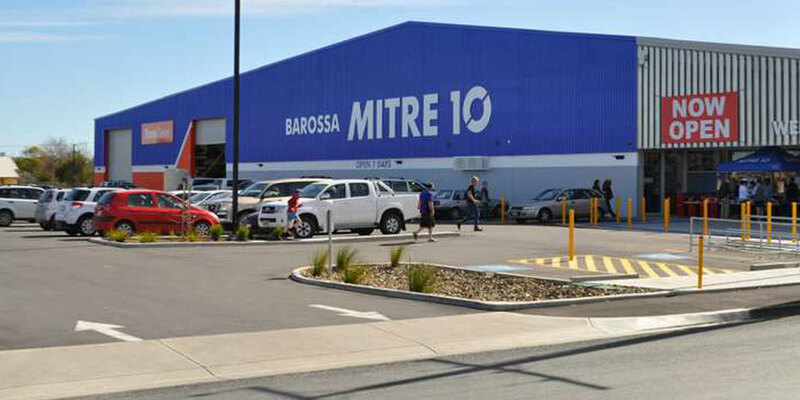 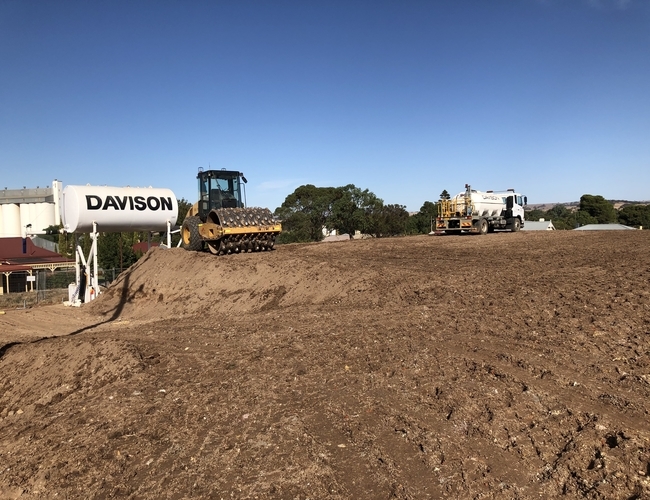 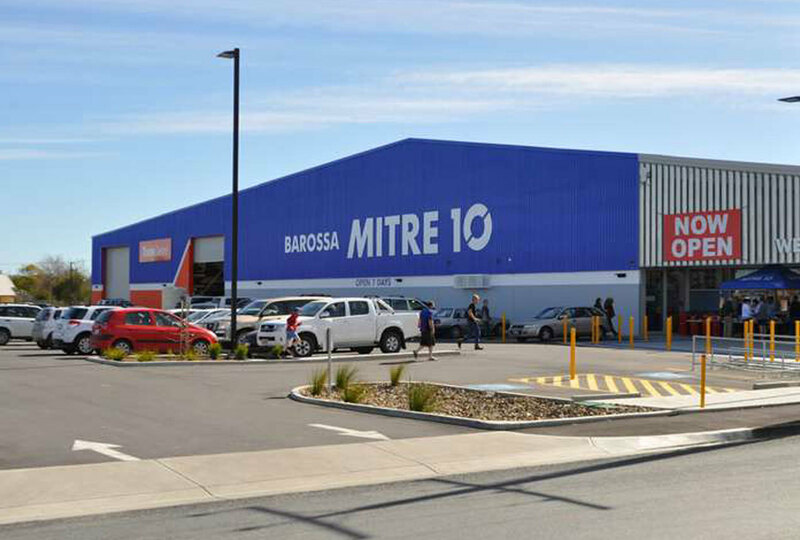 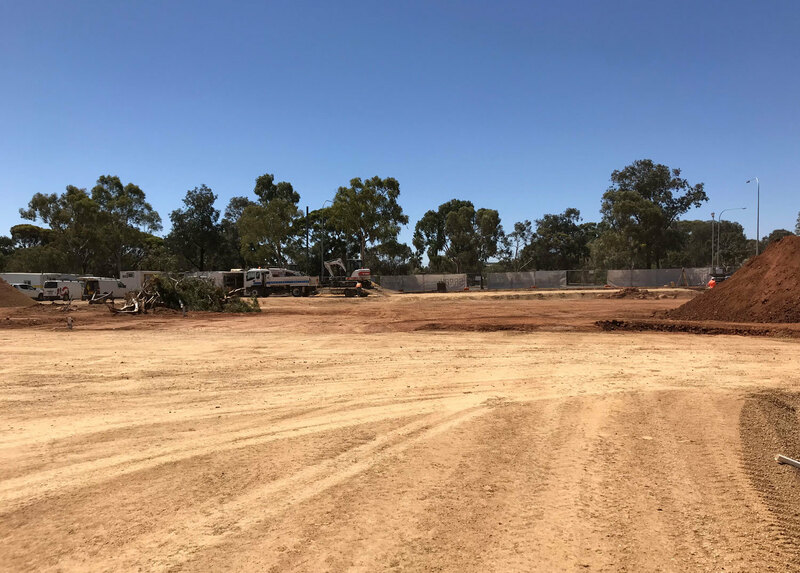 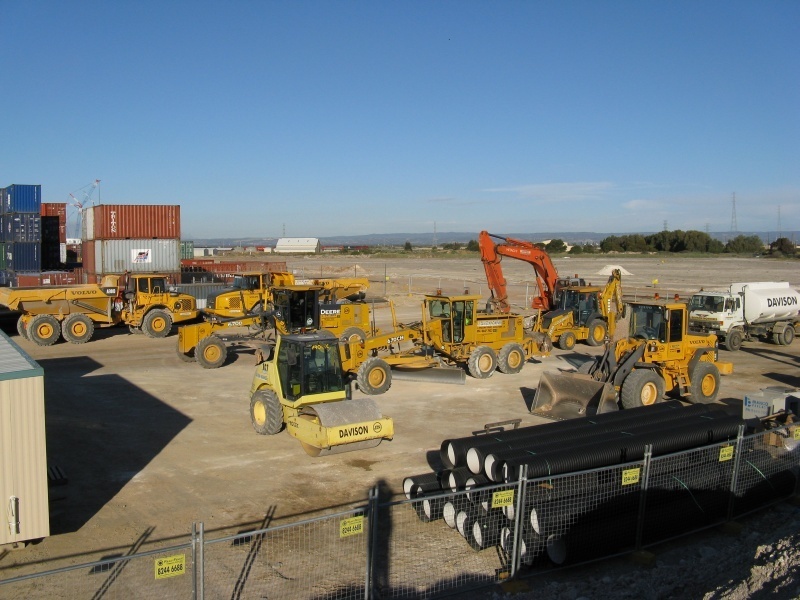 Bulk earthworks, site preparation and civil works for a new distribution centre with a site area of 100,000m2. 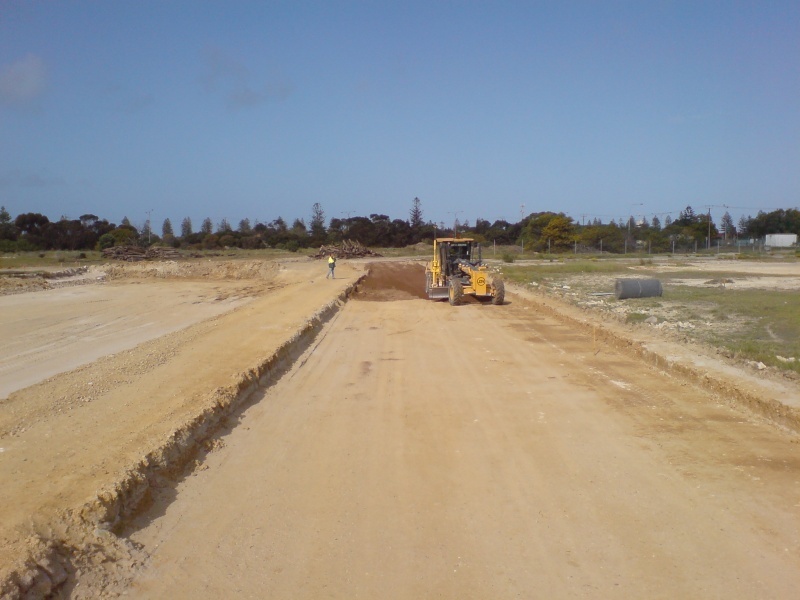 Civil works include 6,000m2 of asphalt pavement, 34,000m2 of concrete payment, 3km of stormwater pipe and numerous ancillary items. 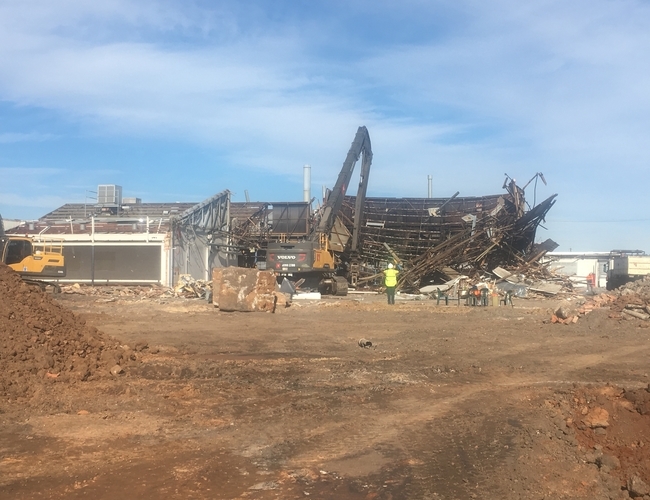 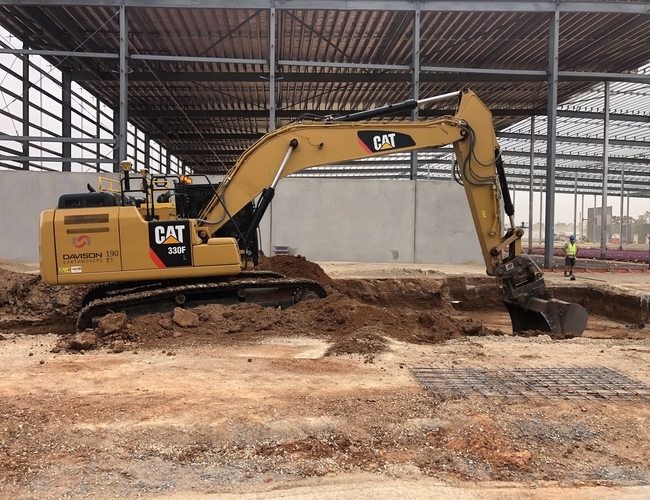 1 year - due for completion in August, 2019. 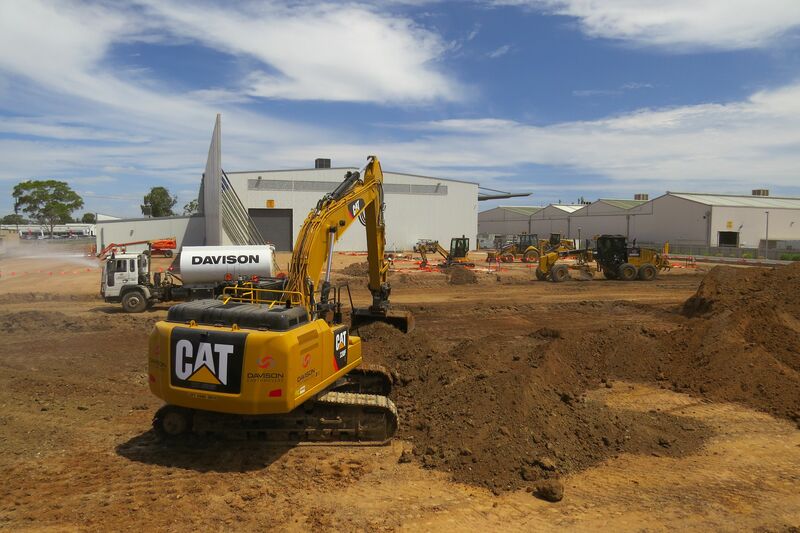 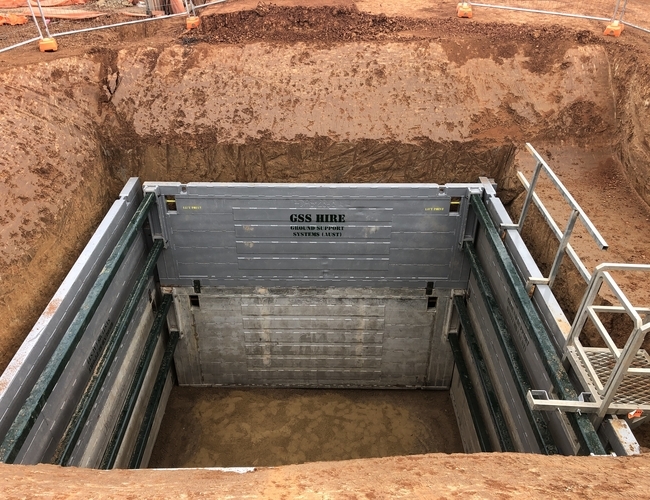 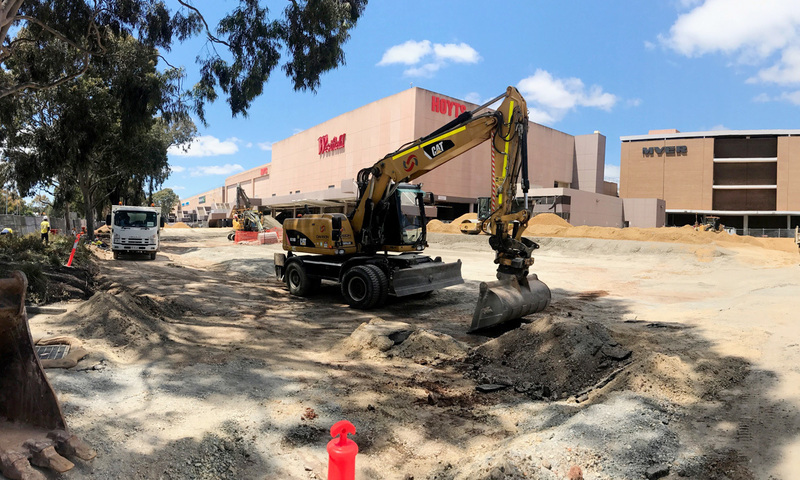 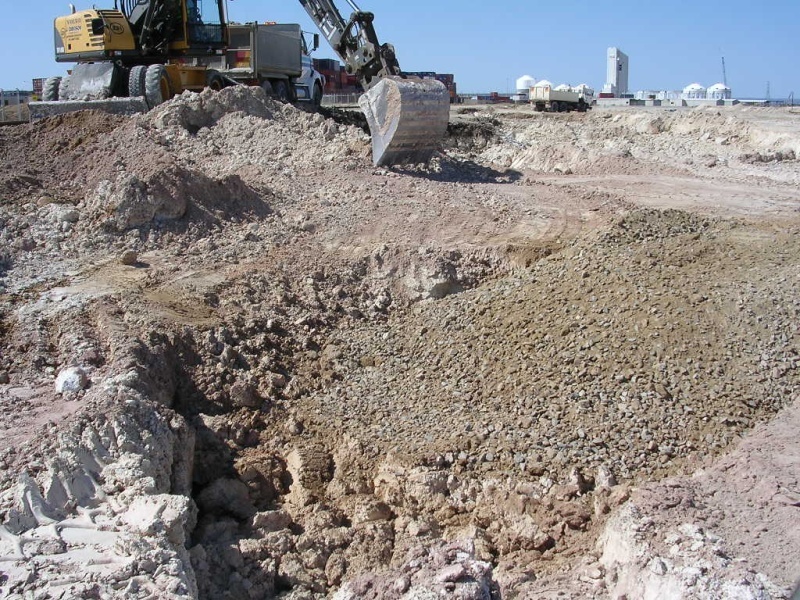 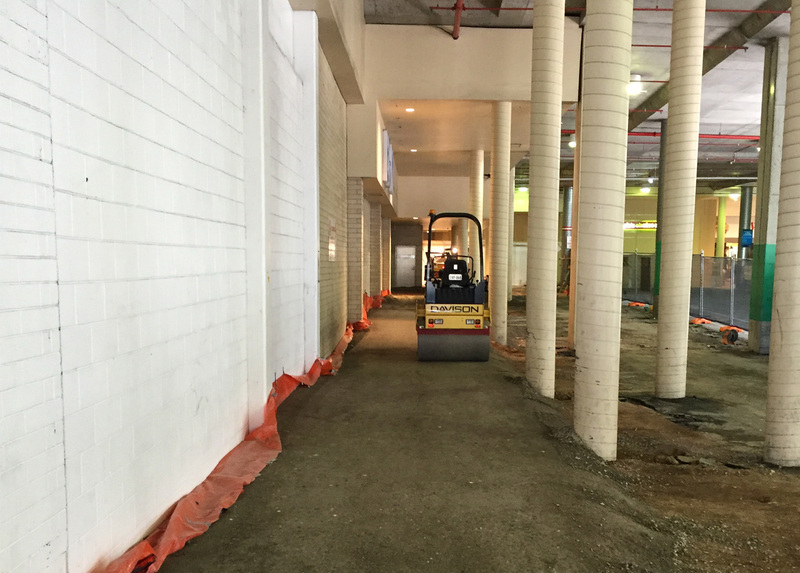 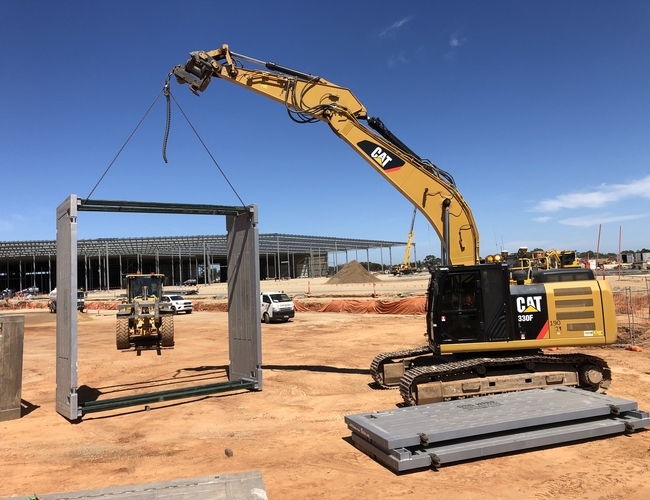 Bulk earthworks including loading dock excavation. 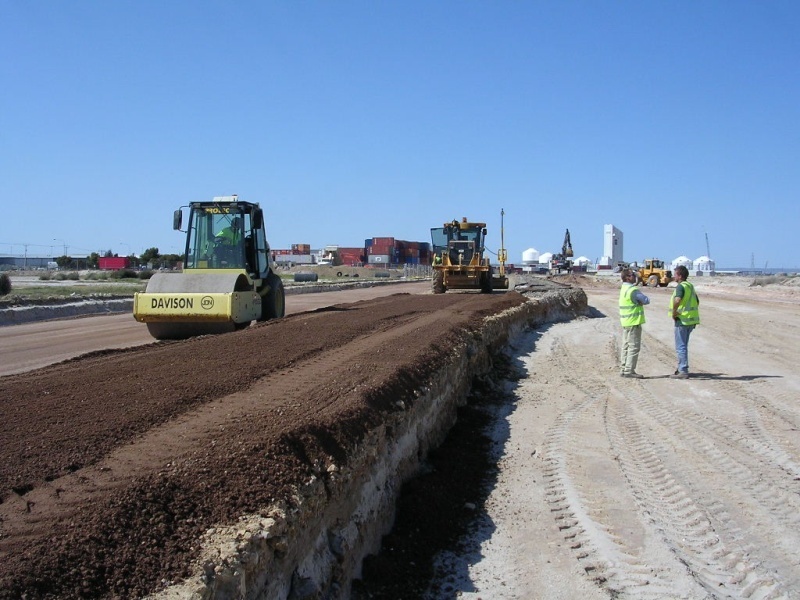 Pavement preparation and asphalt supply and lay. 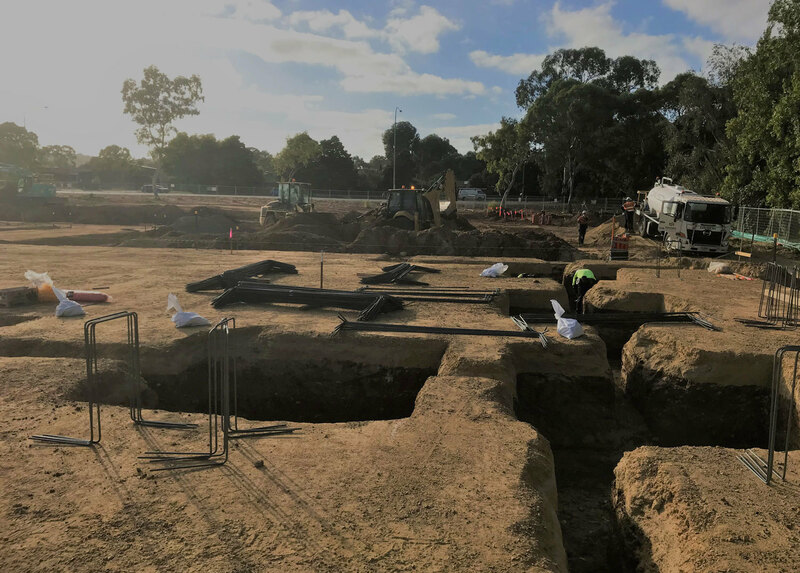 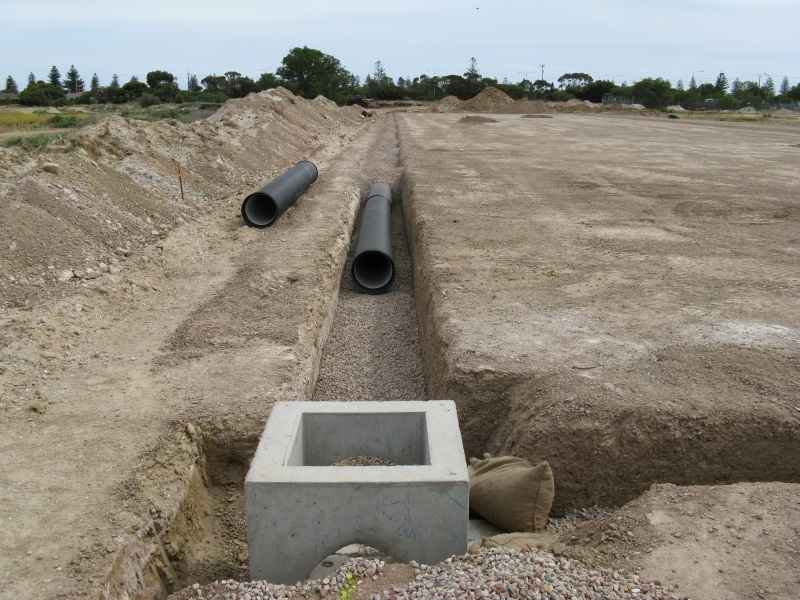 Stormwater supply and installation including pump stations, strip drainage and grass-line swale.